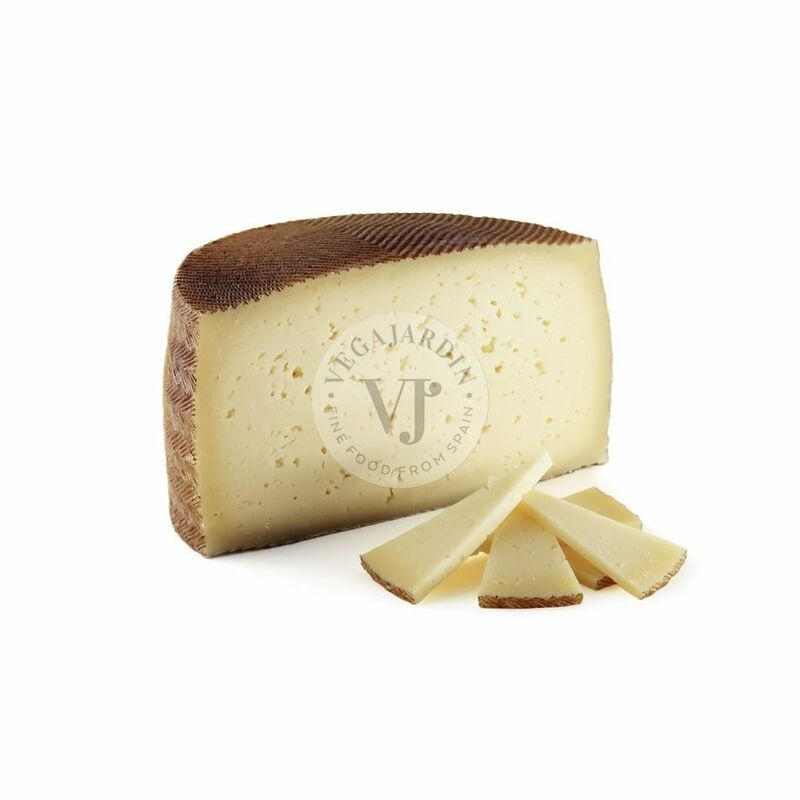 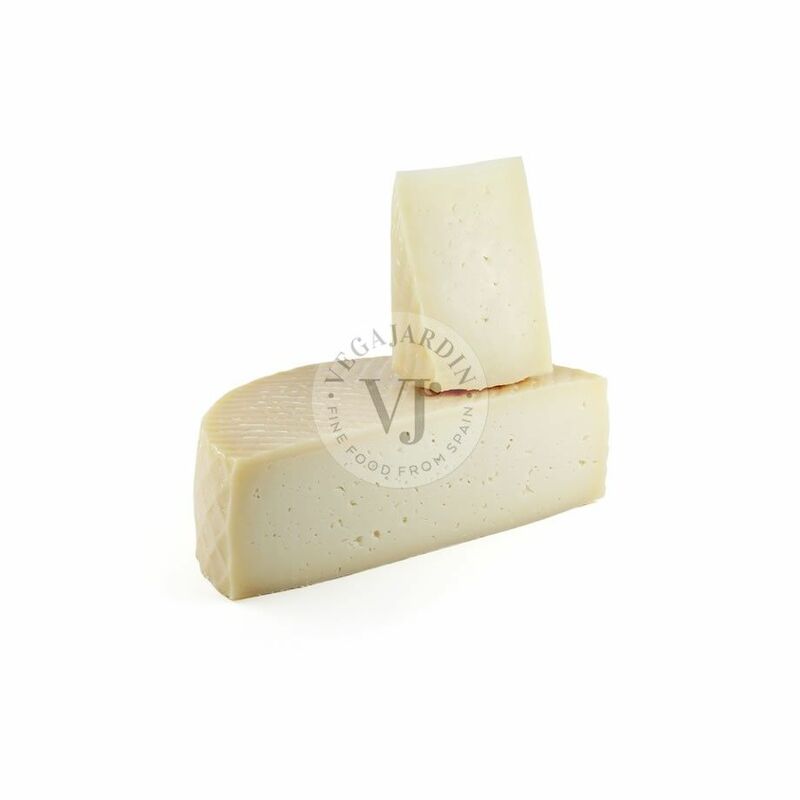 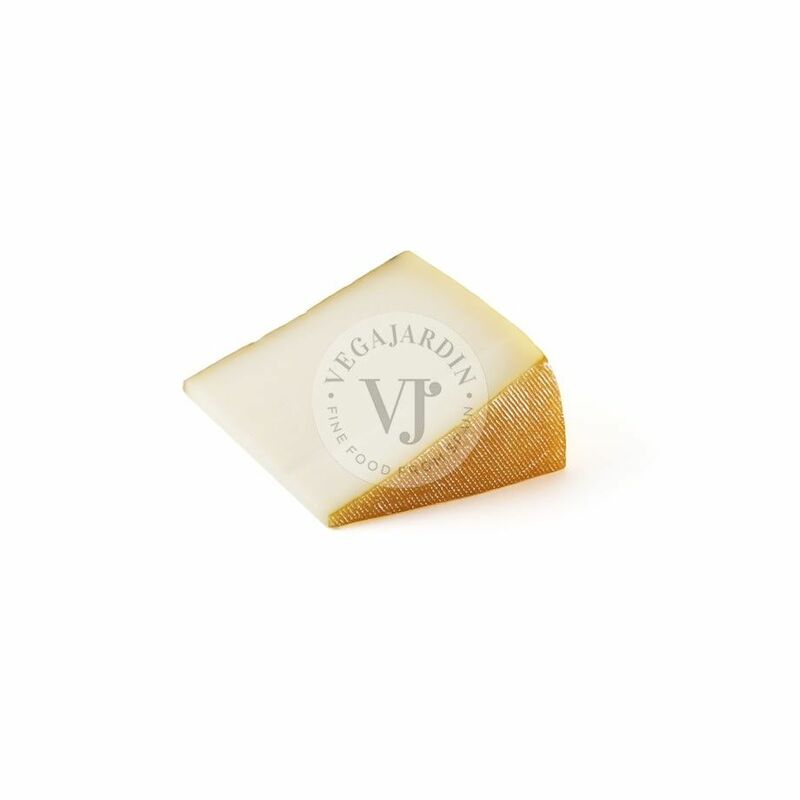 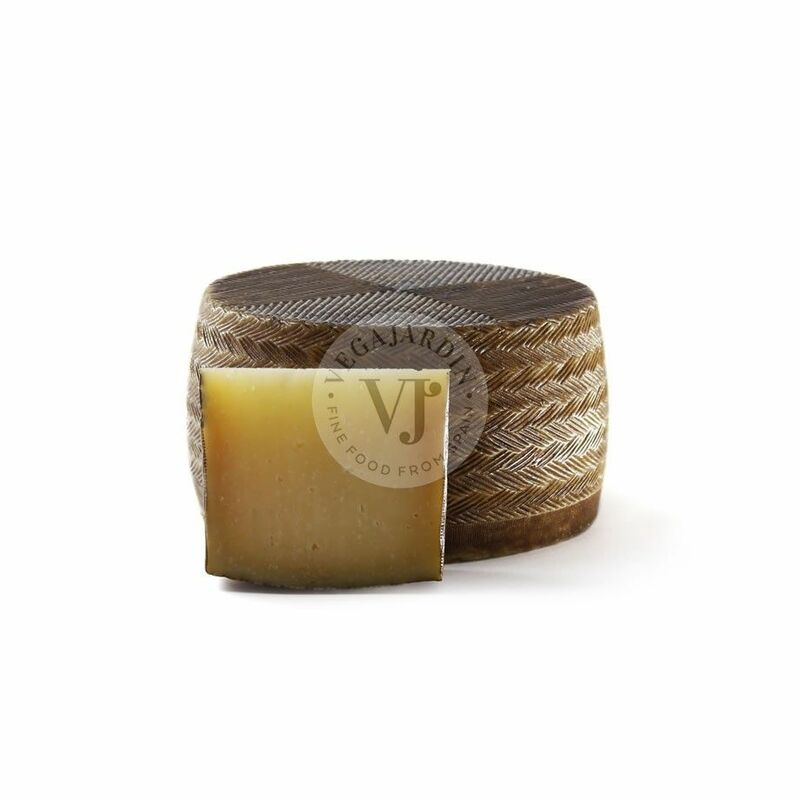 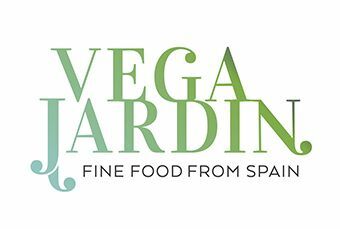 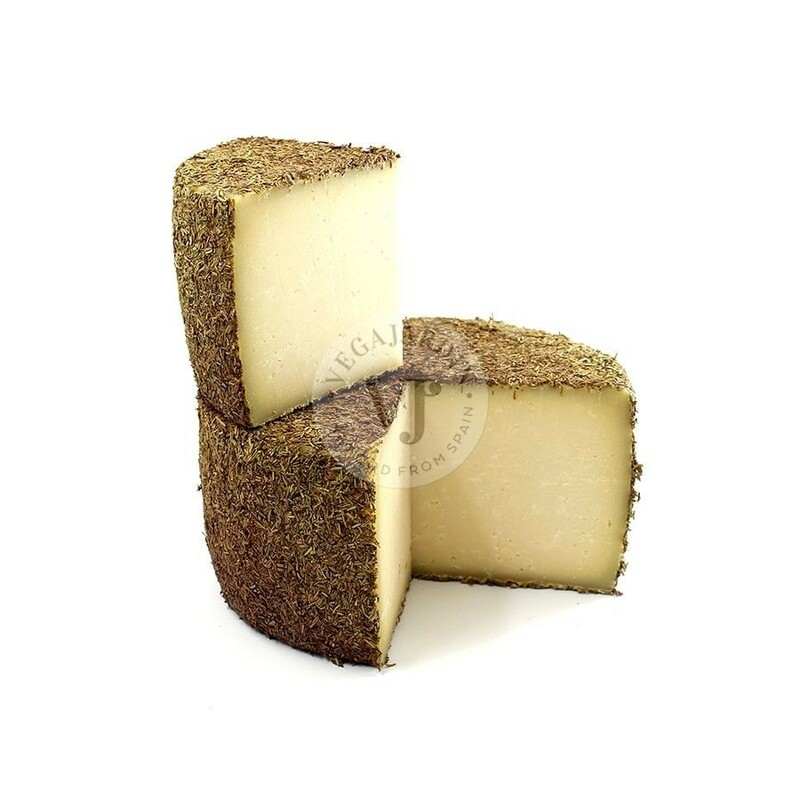 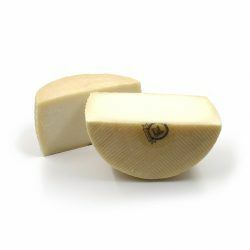 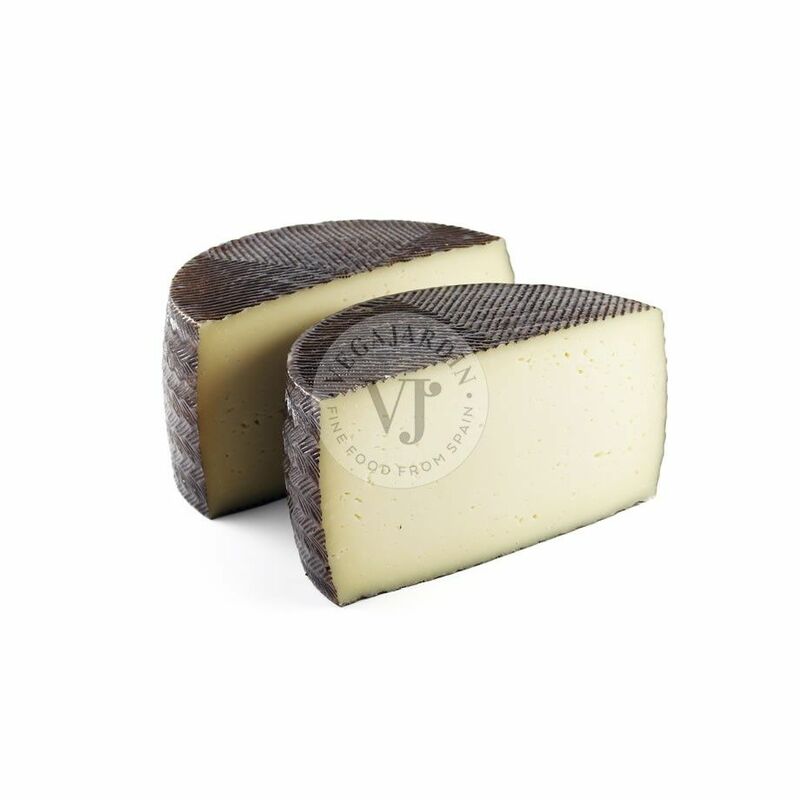 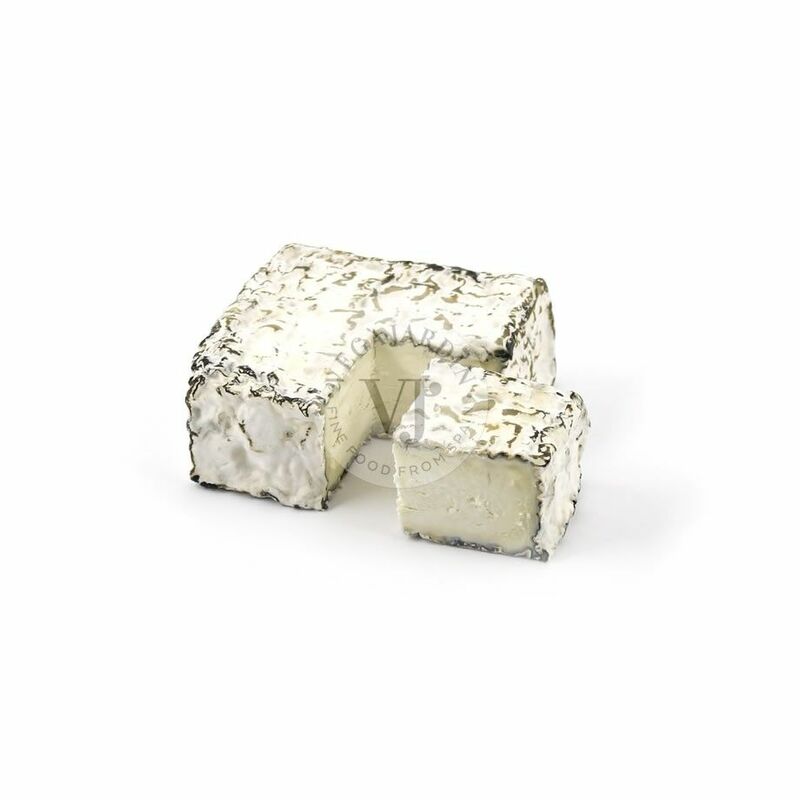 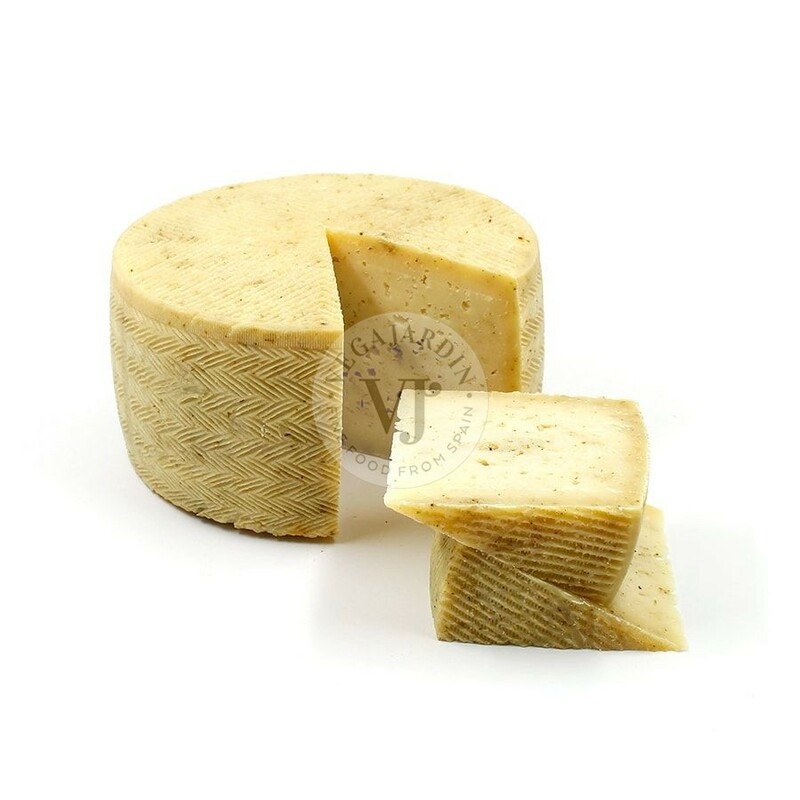 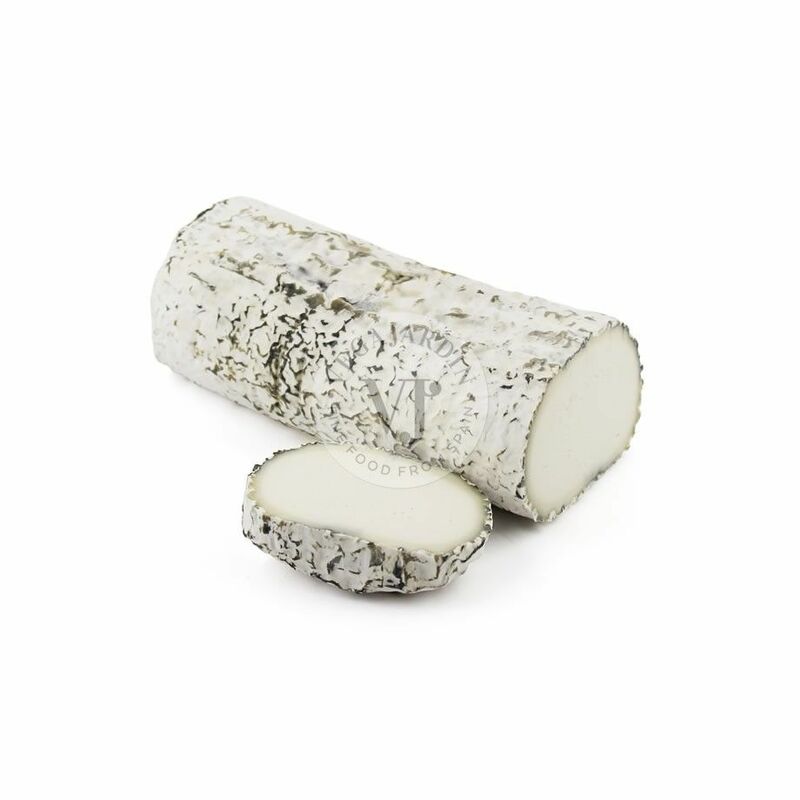 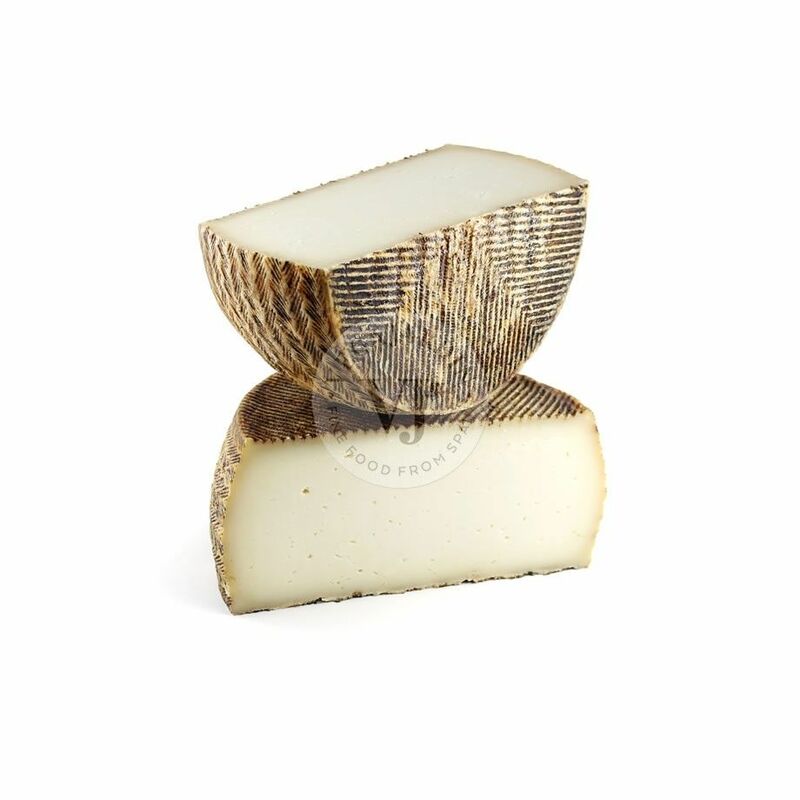 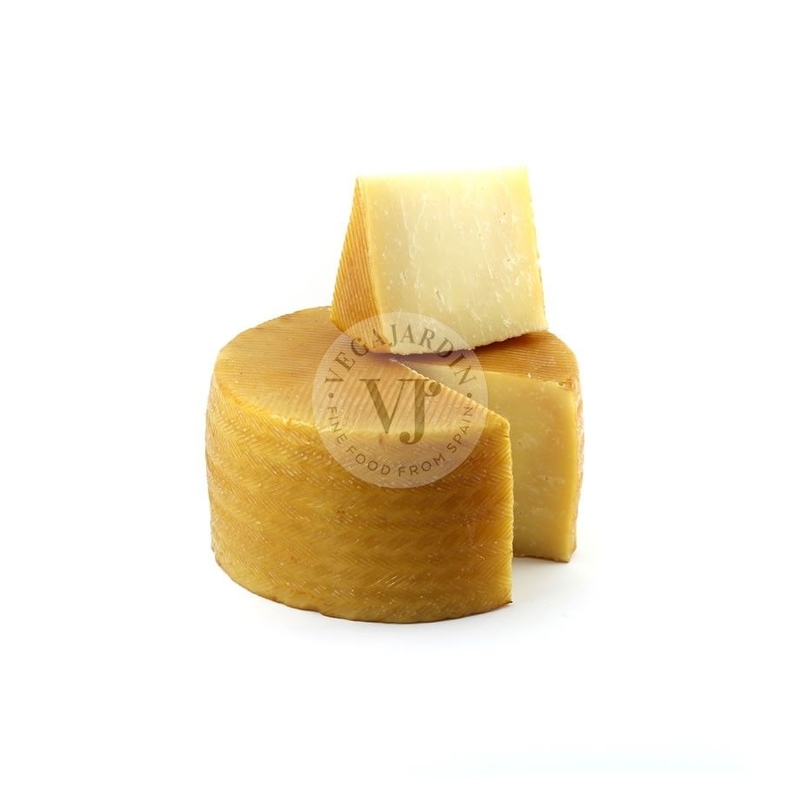 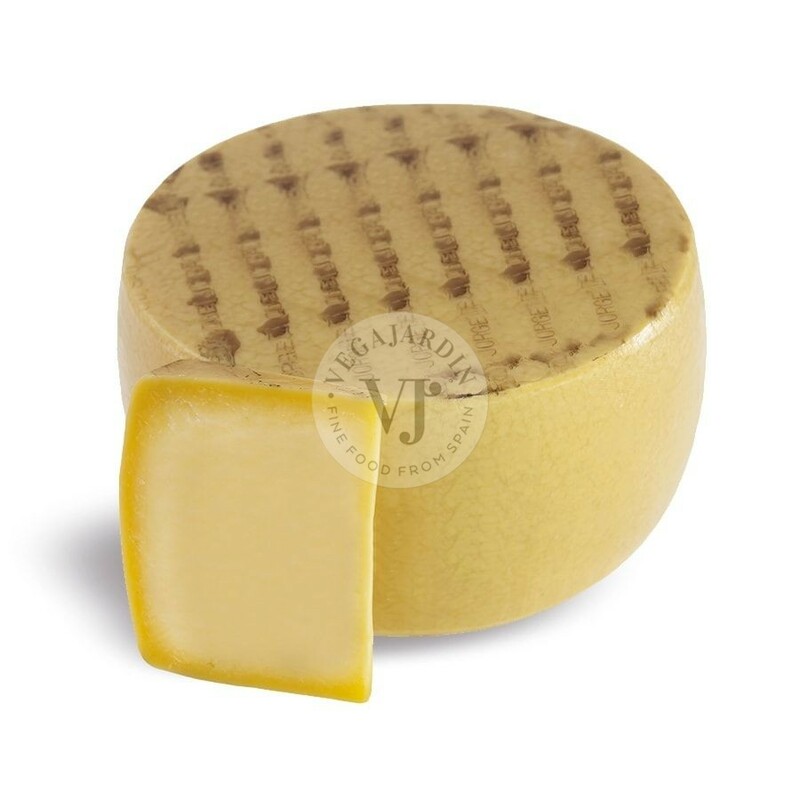 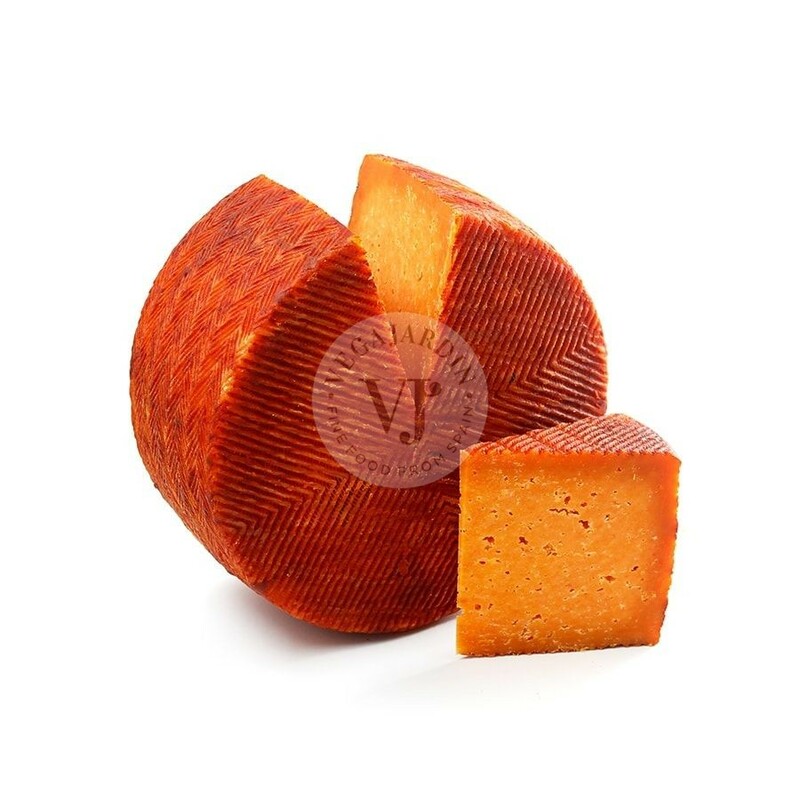 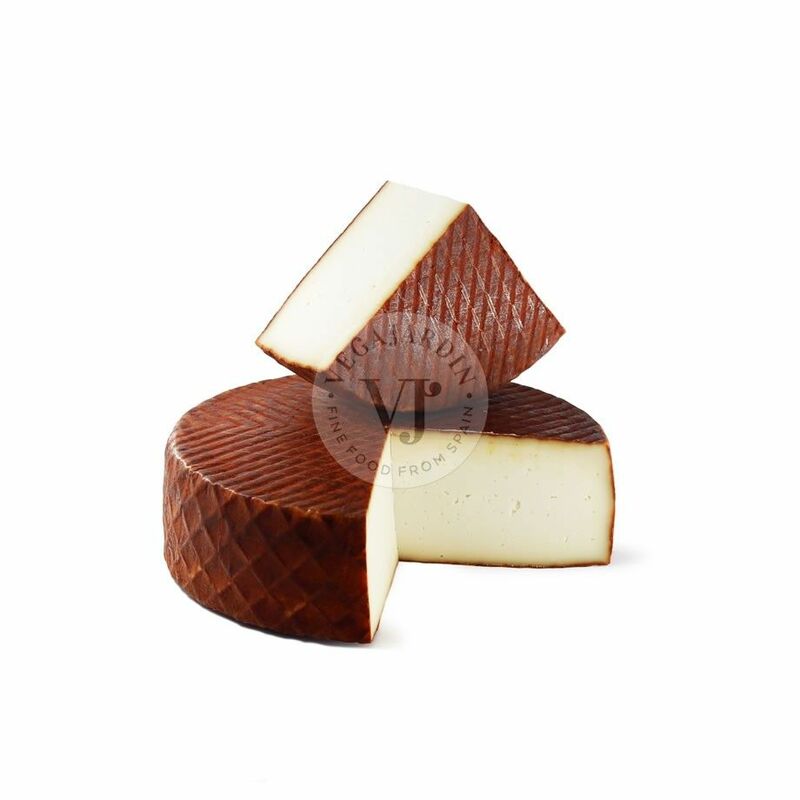 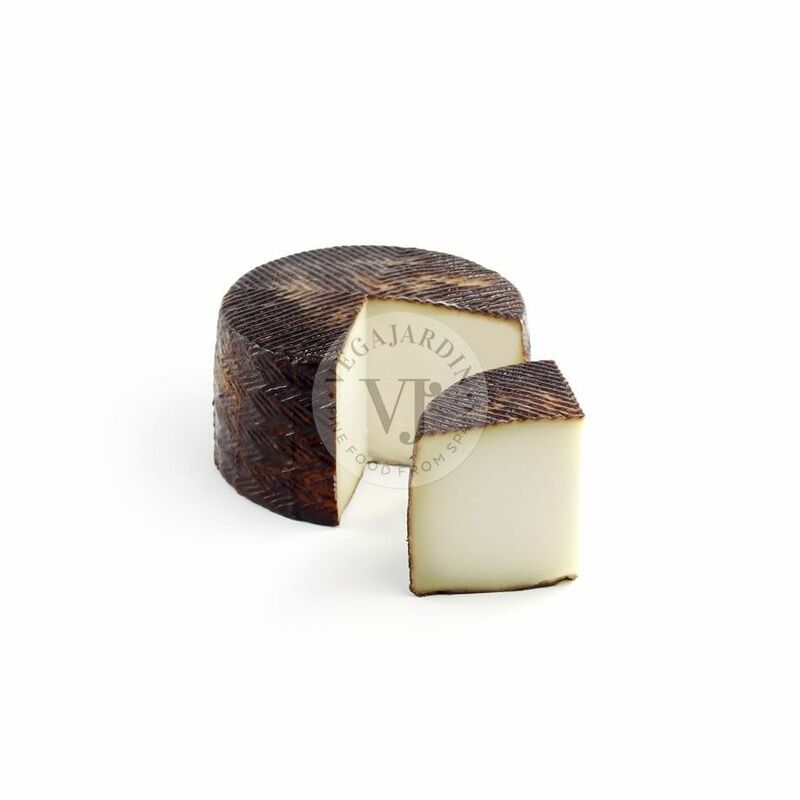 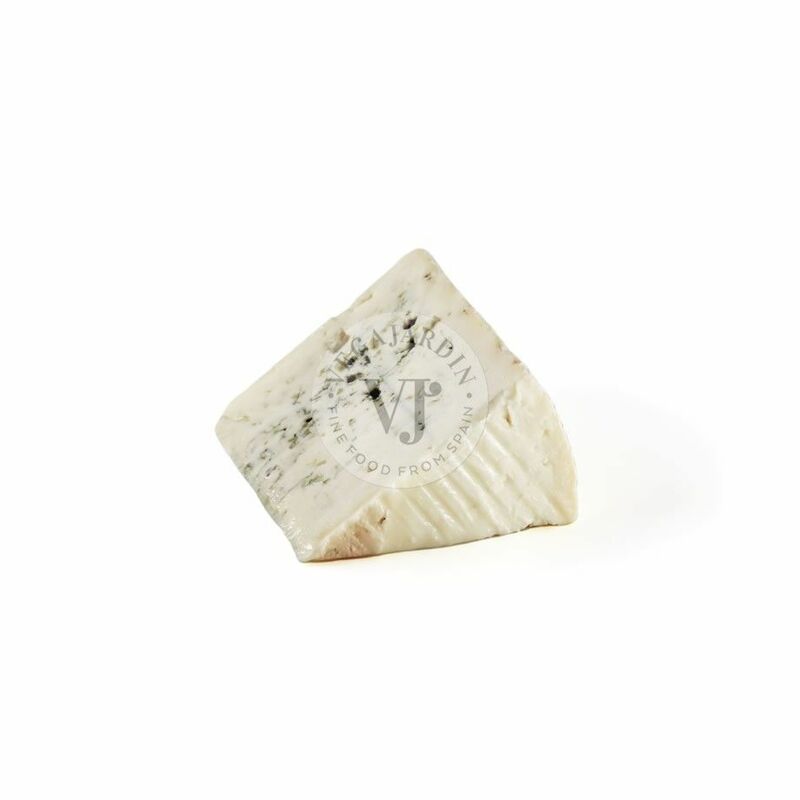 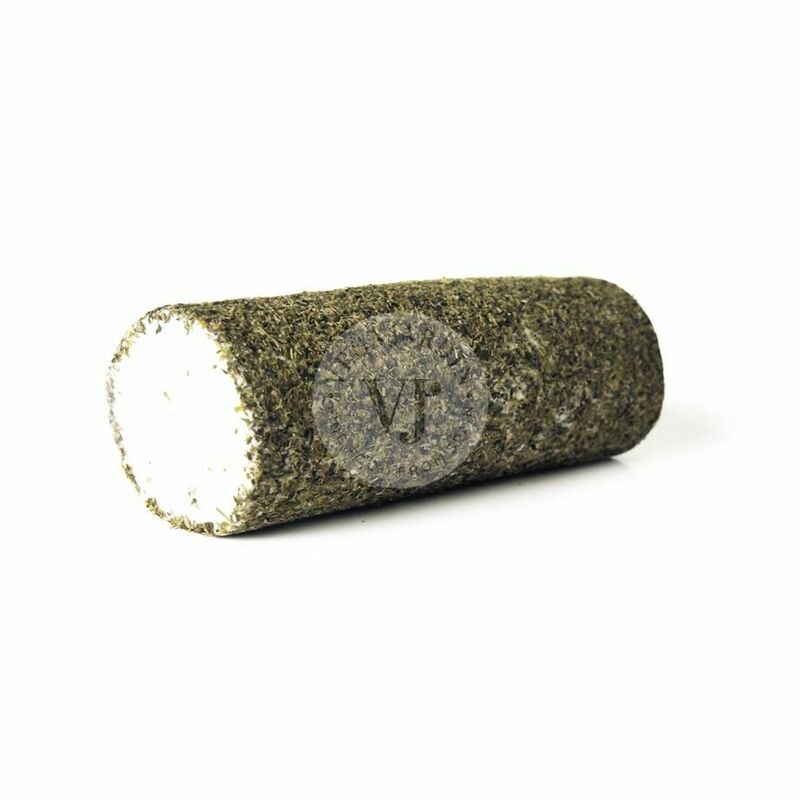 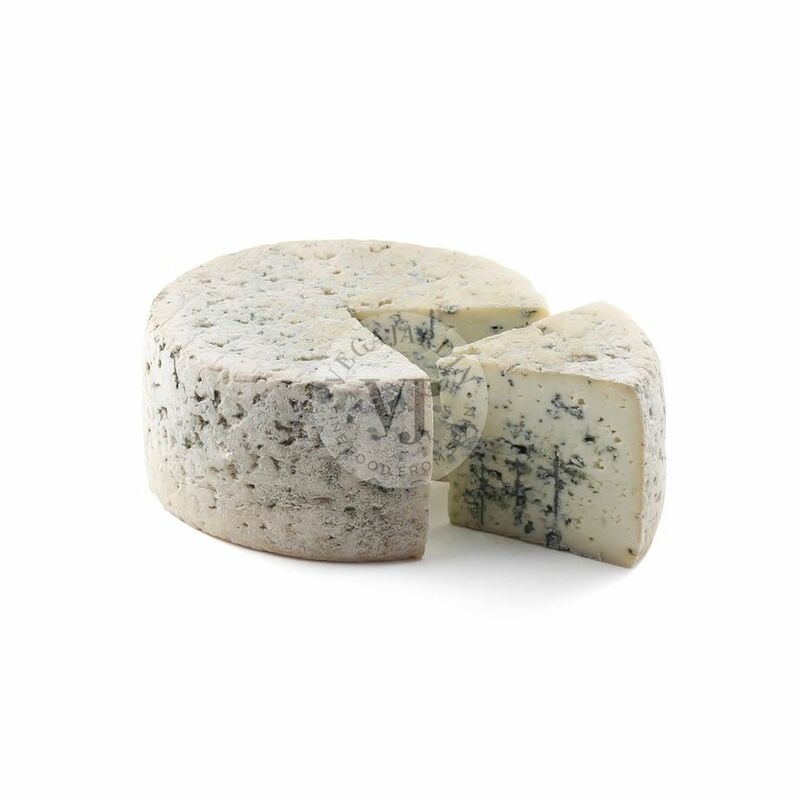 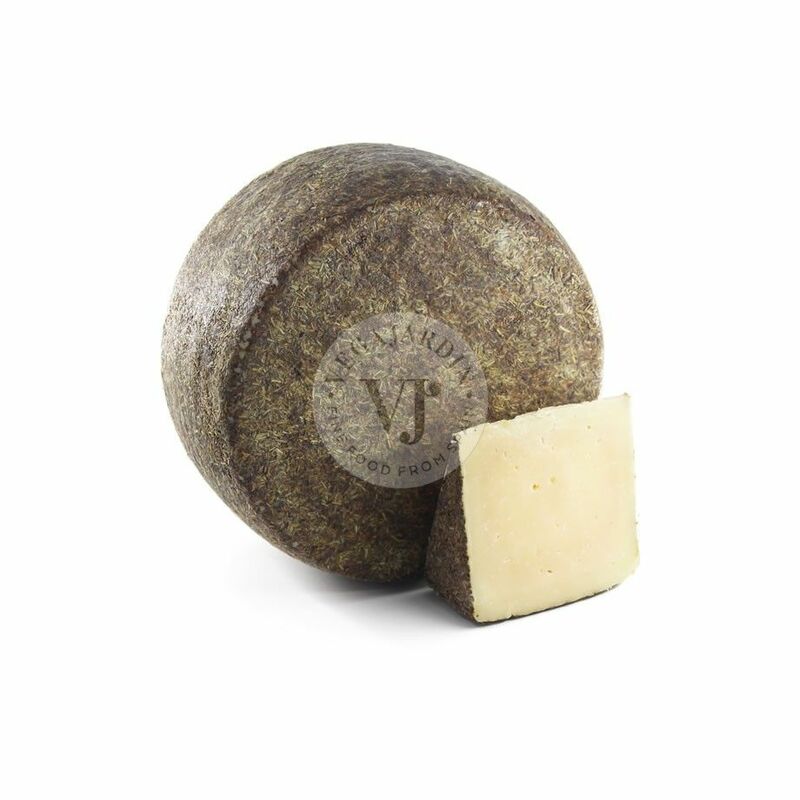 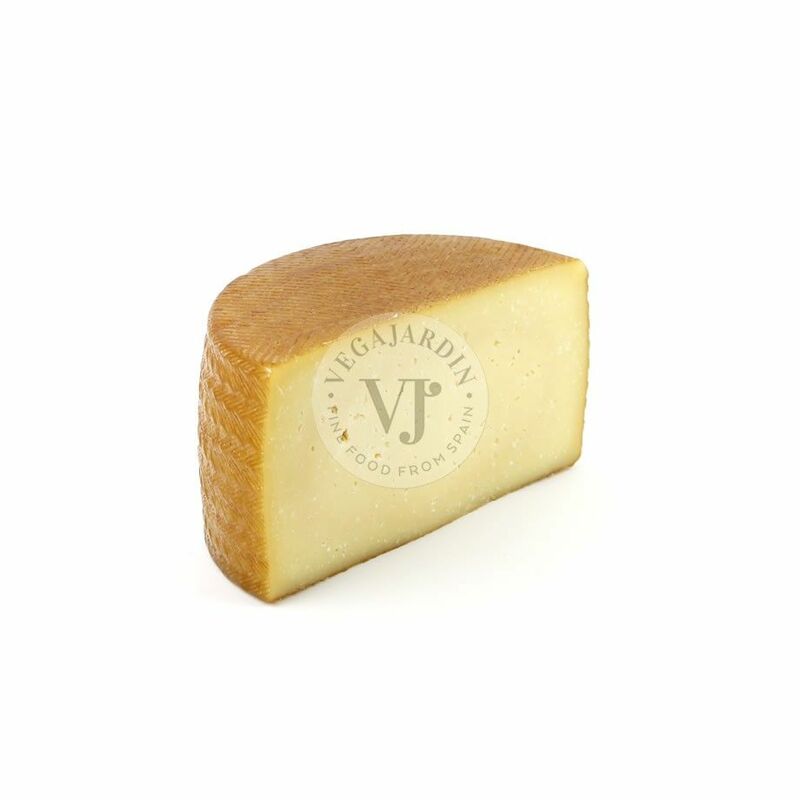 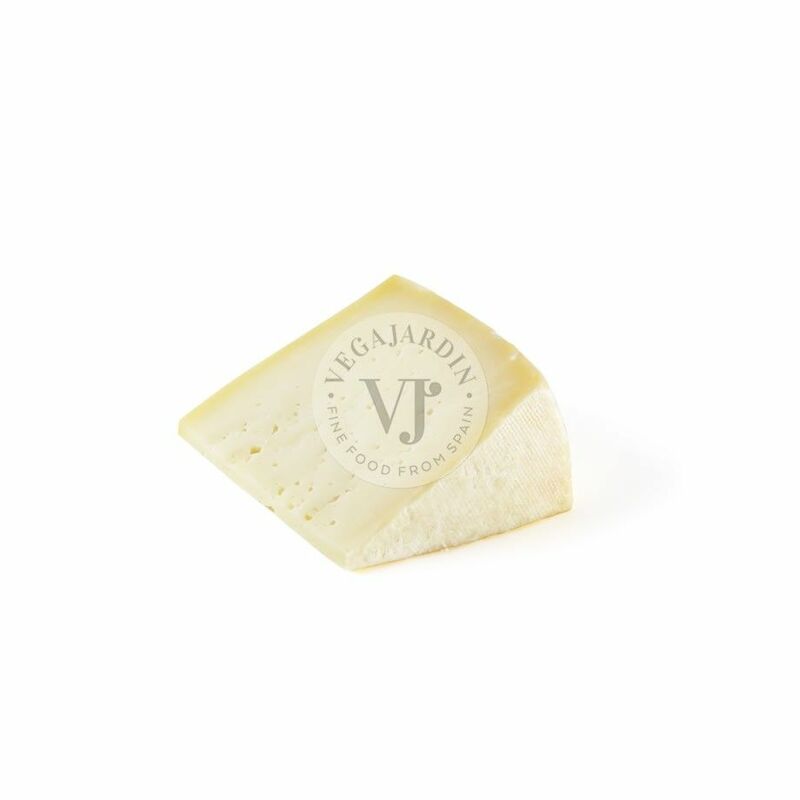 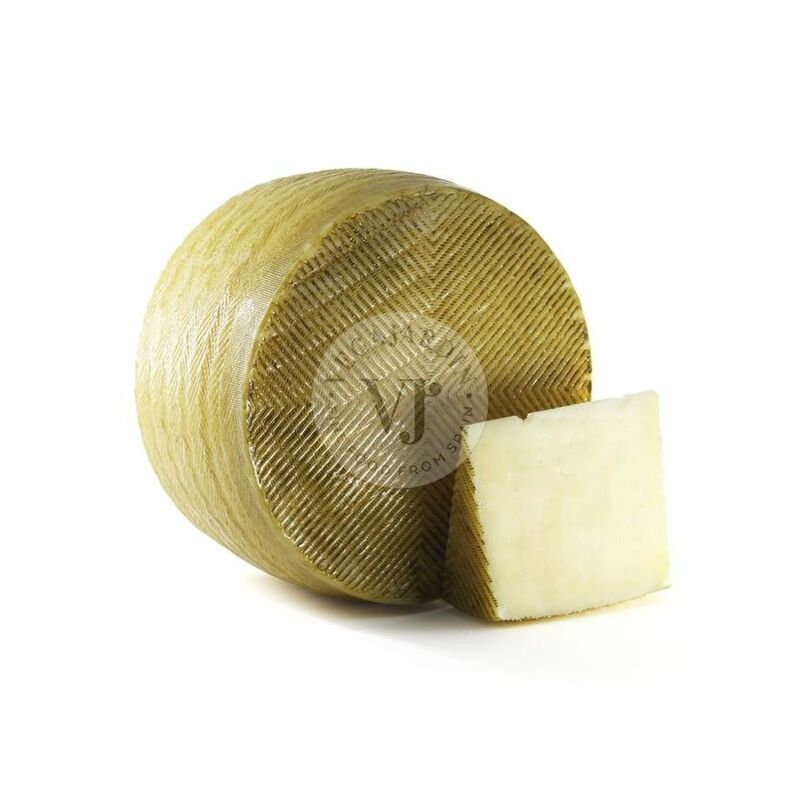 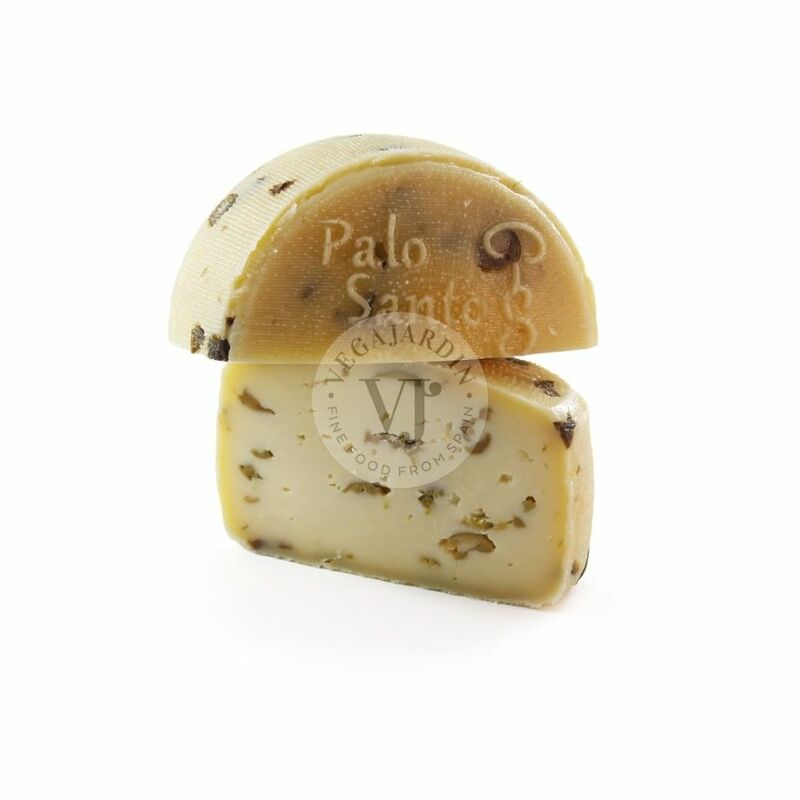 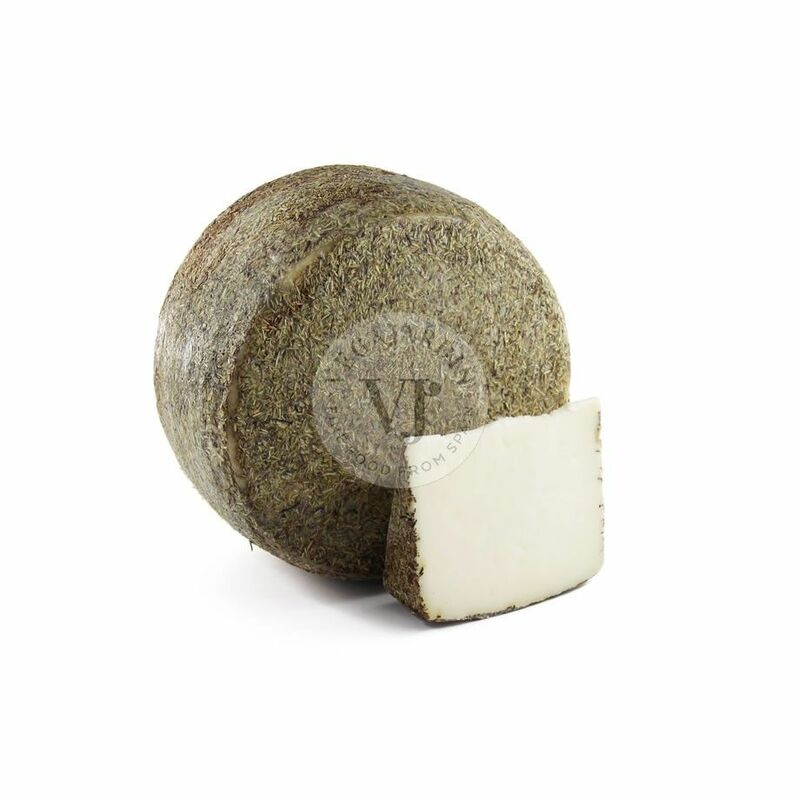 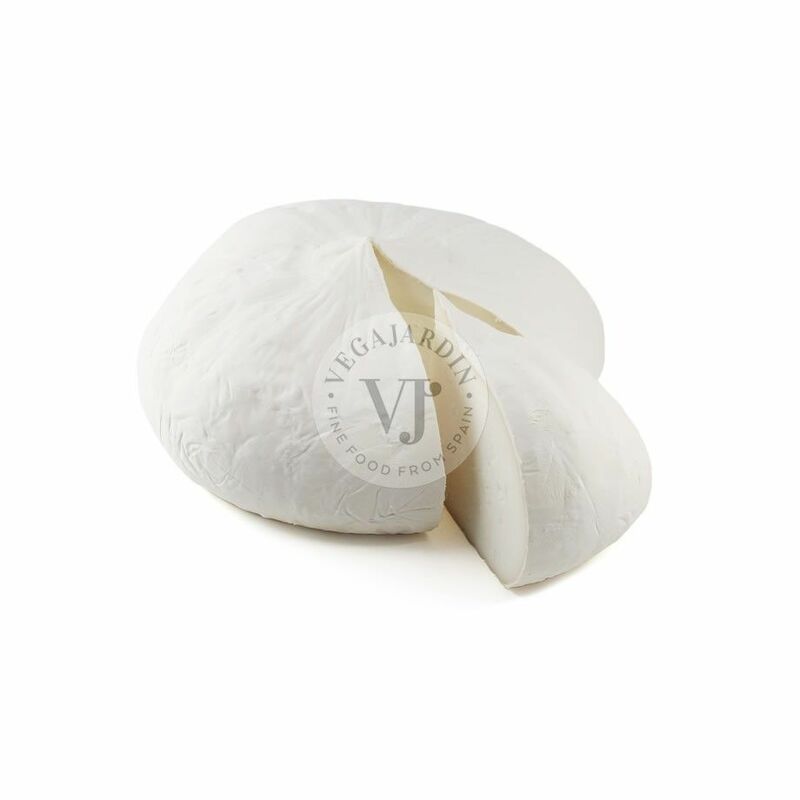 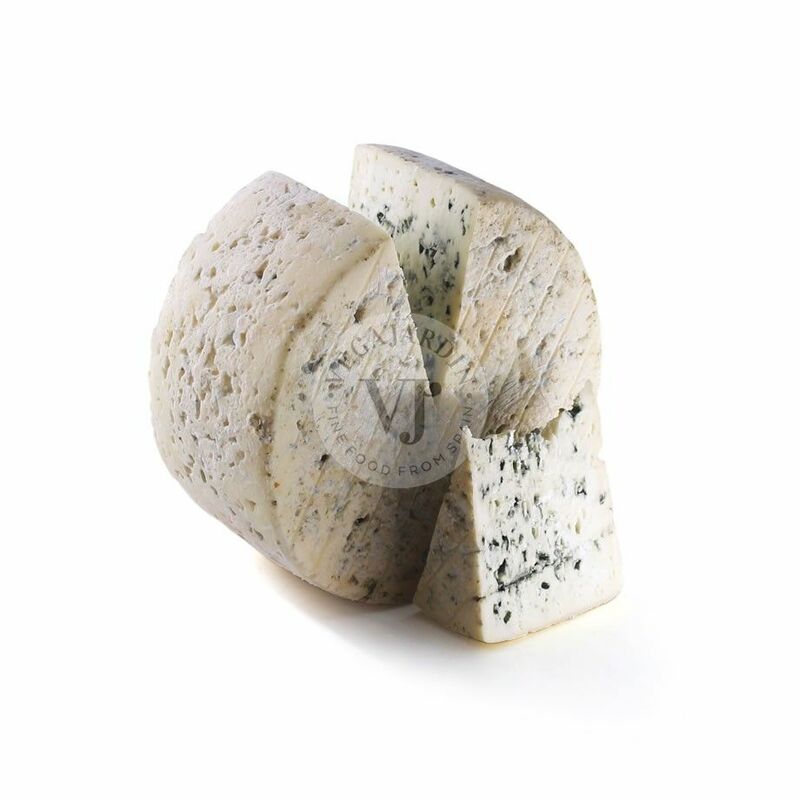 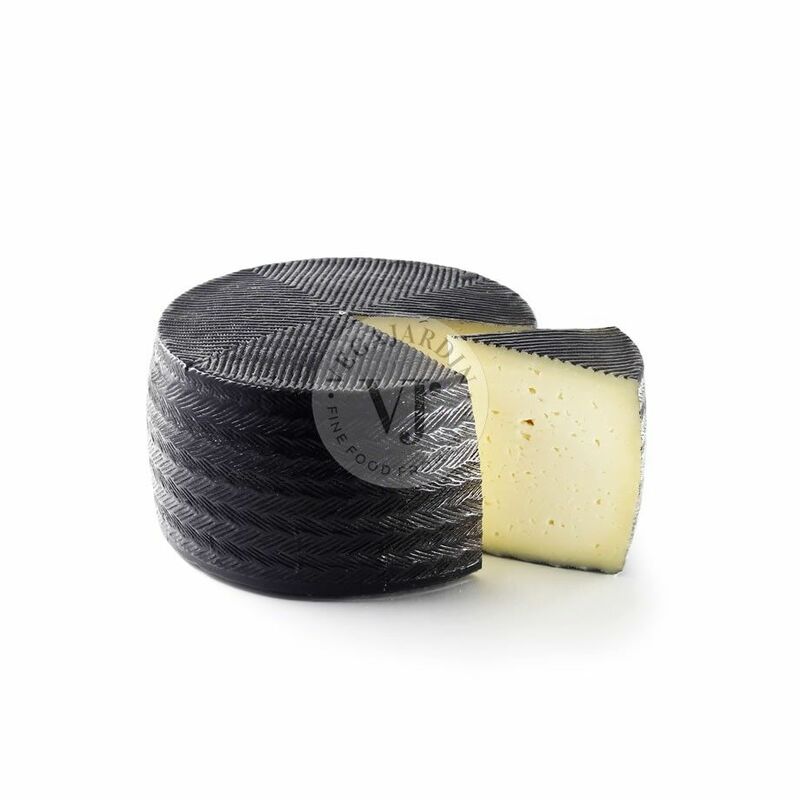 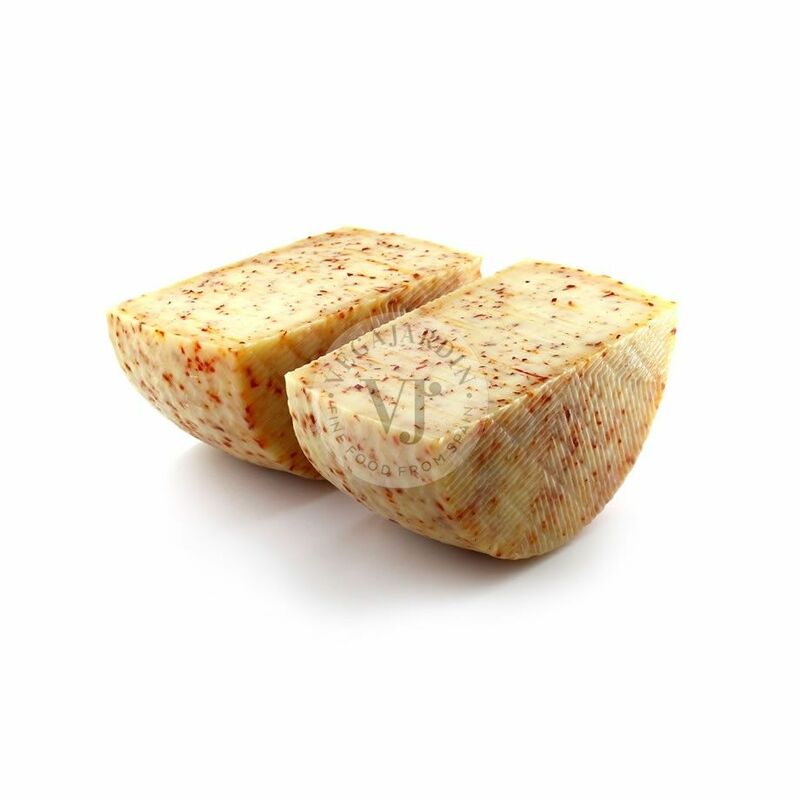 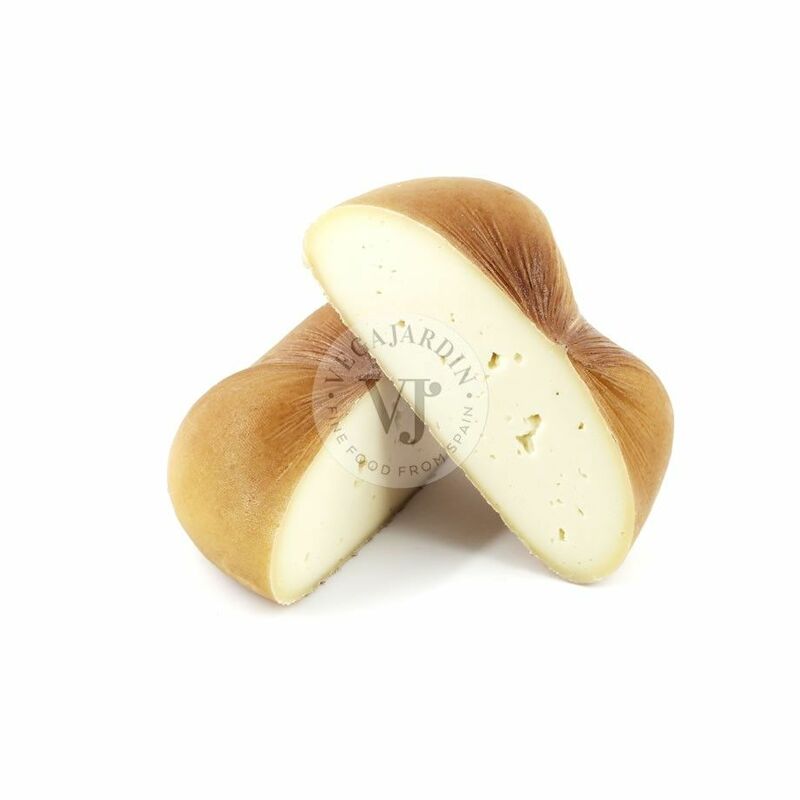 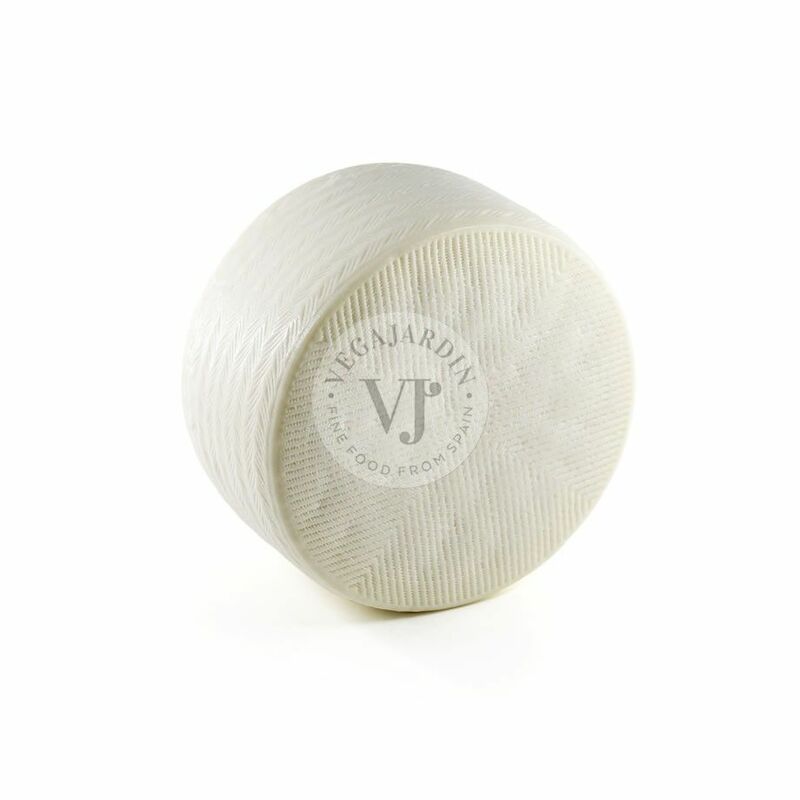 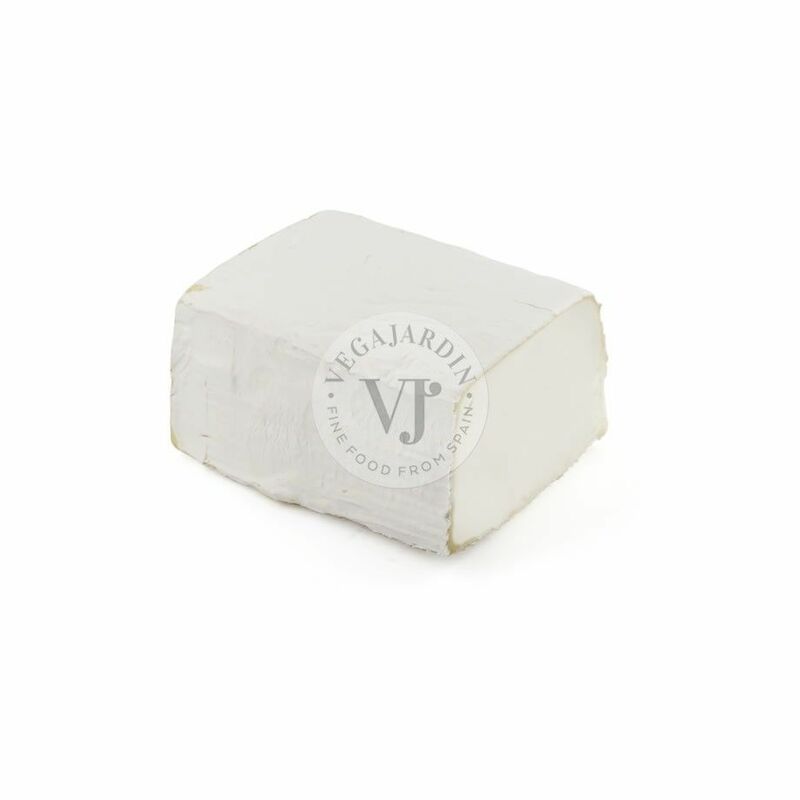 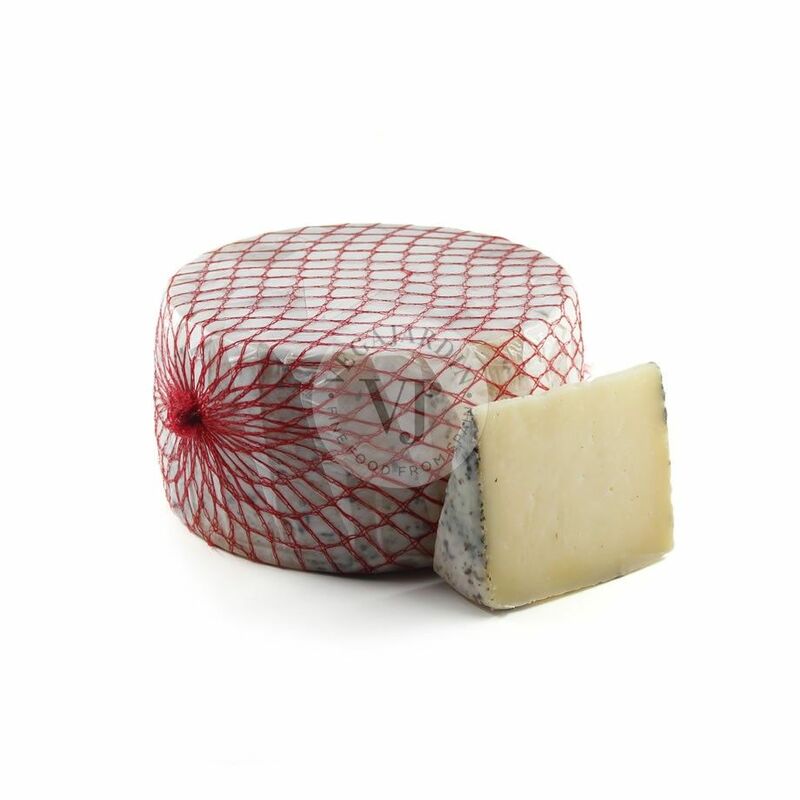 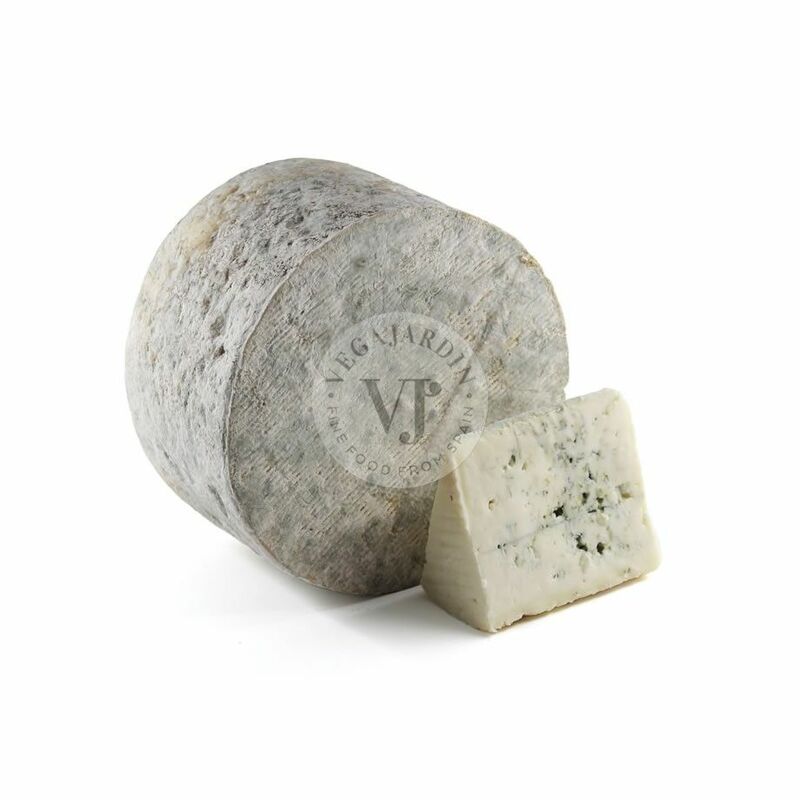 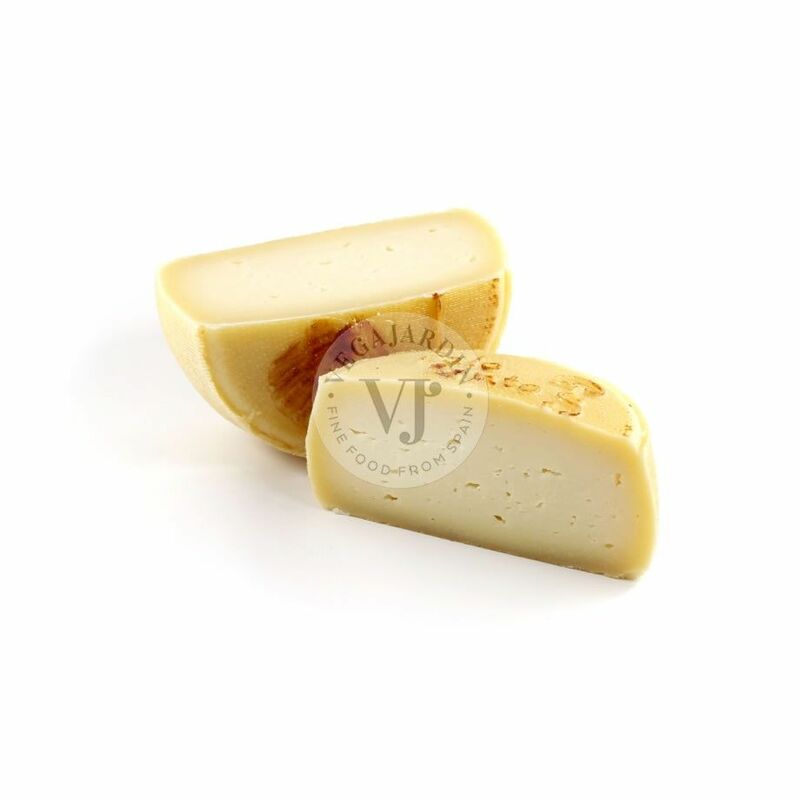 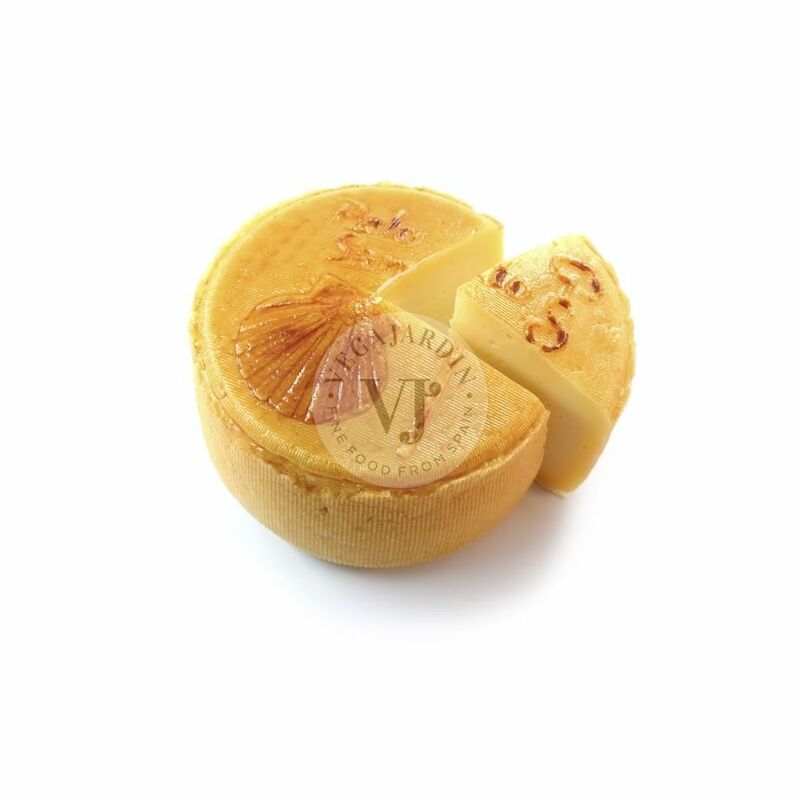 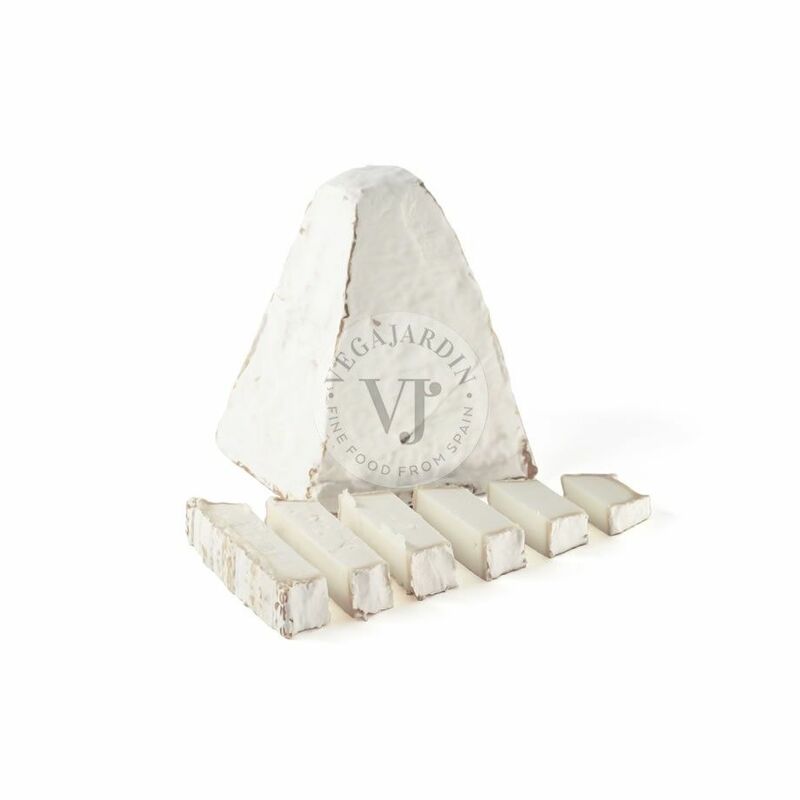 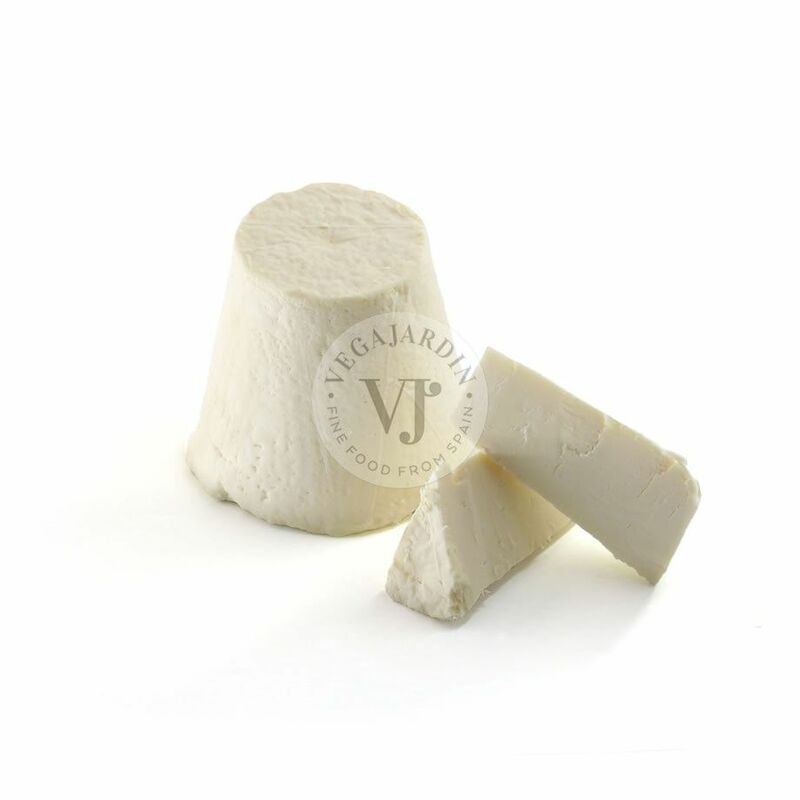 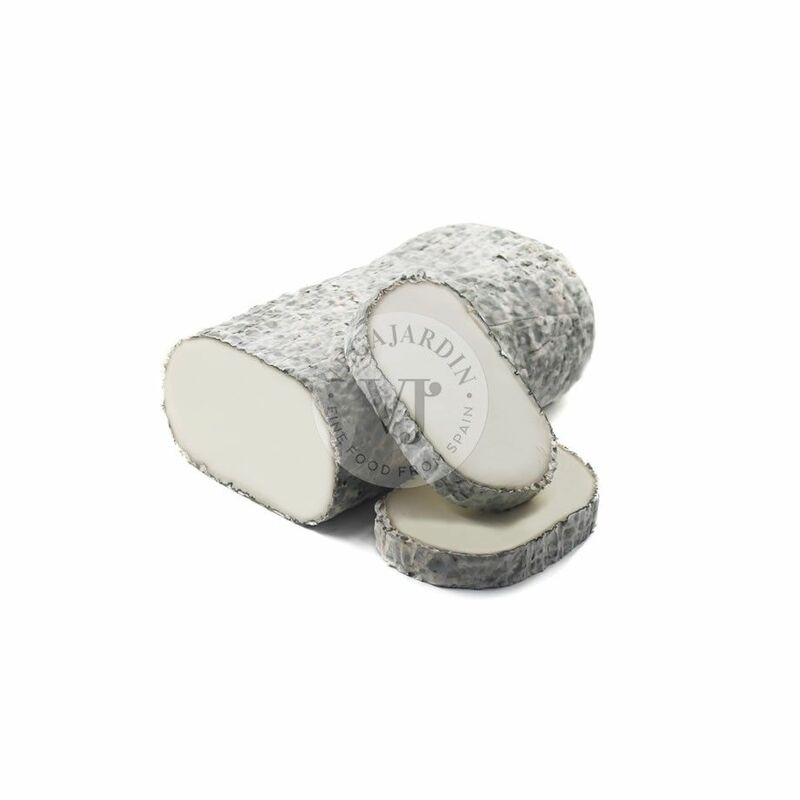 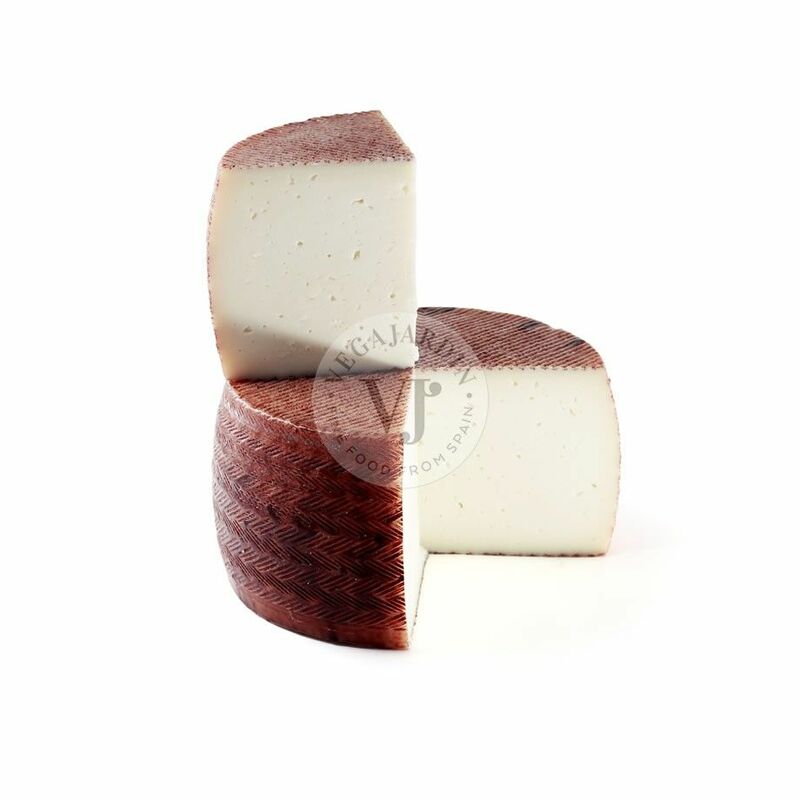 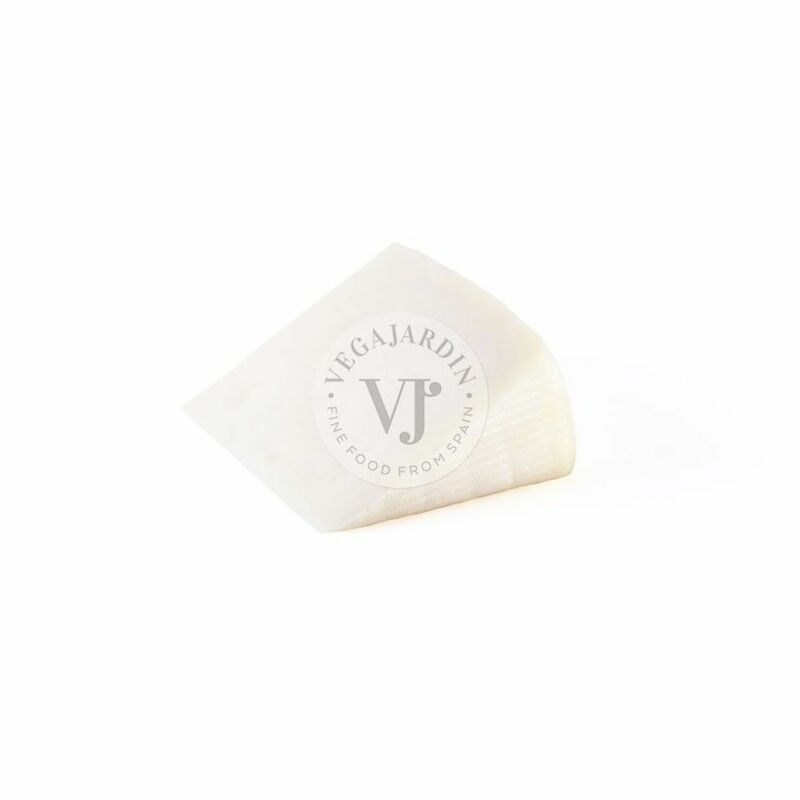 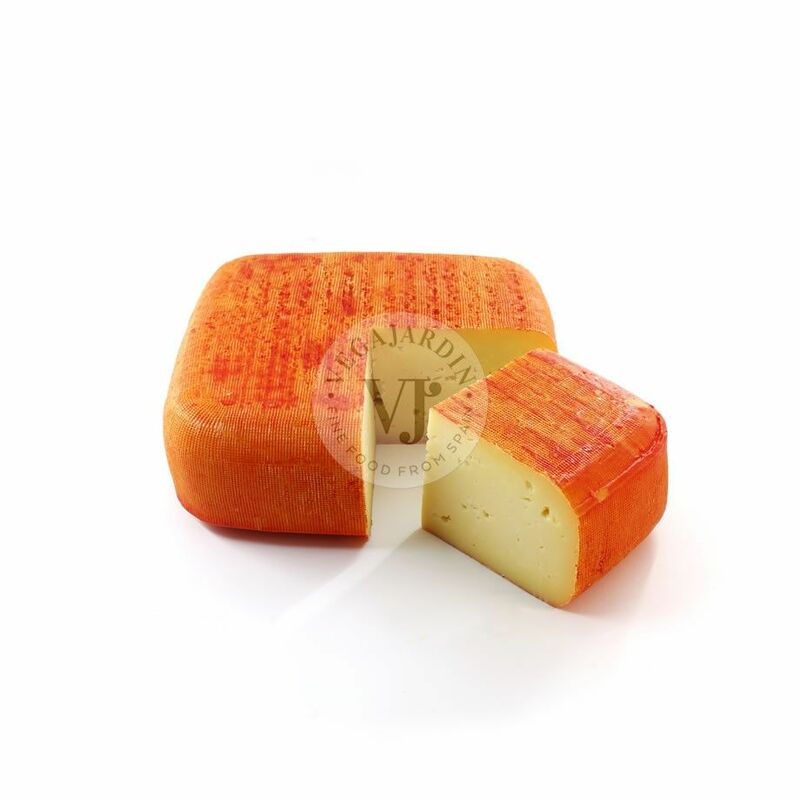 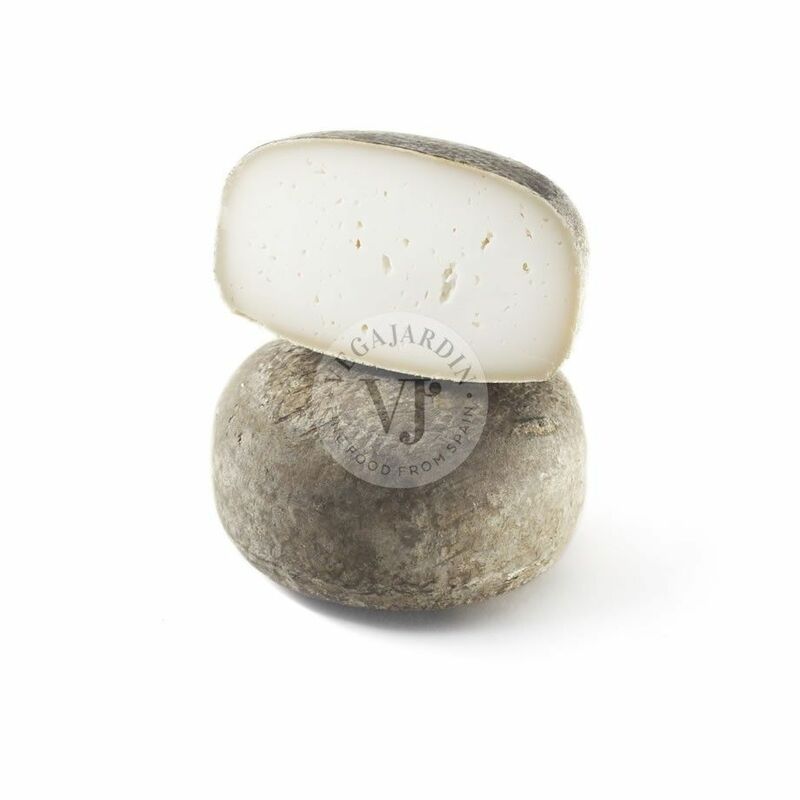 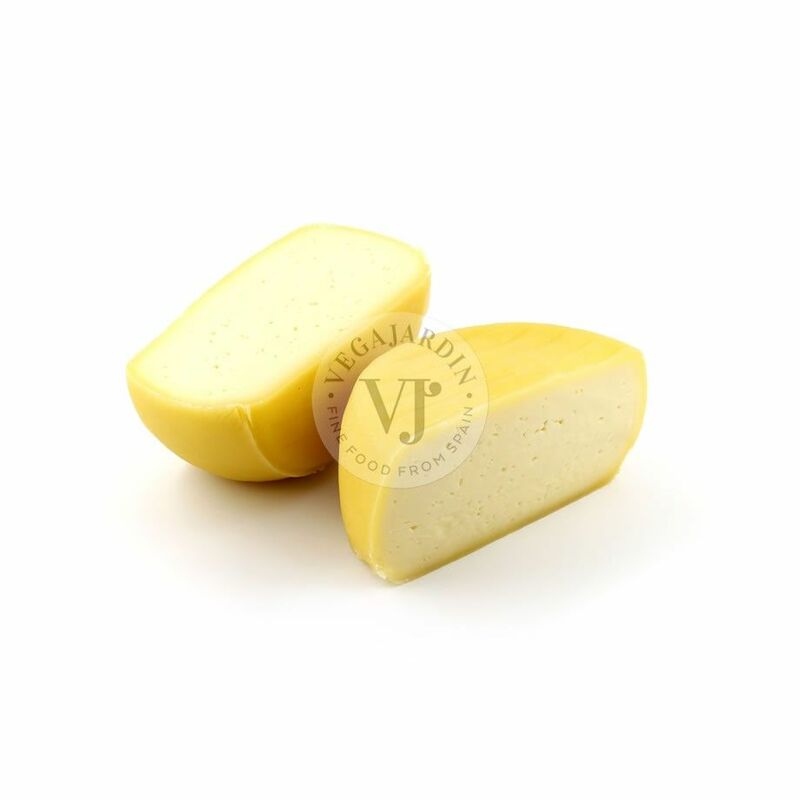 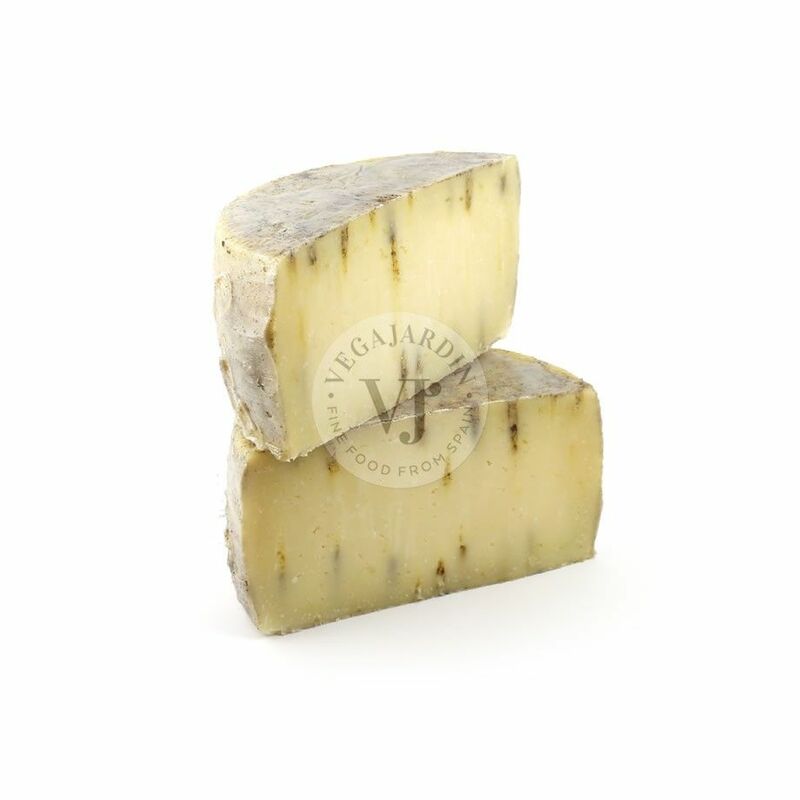 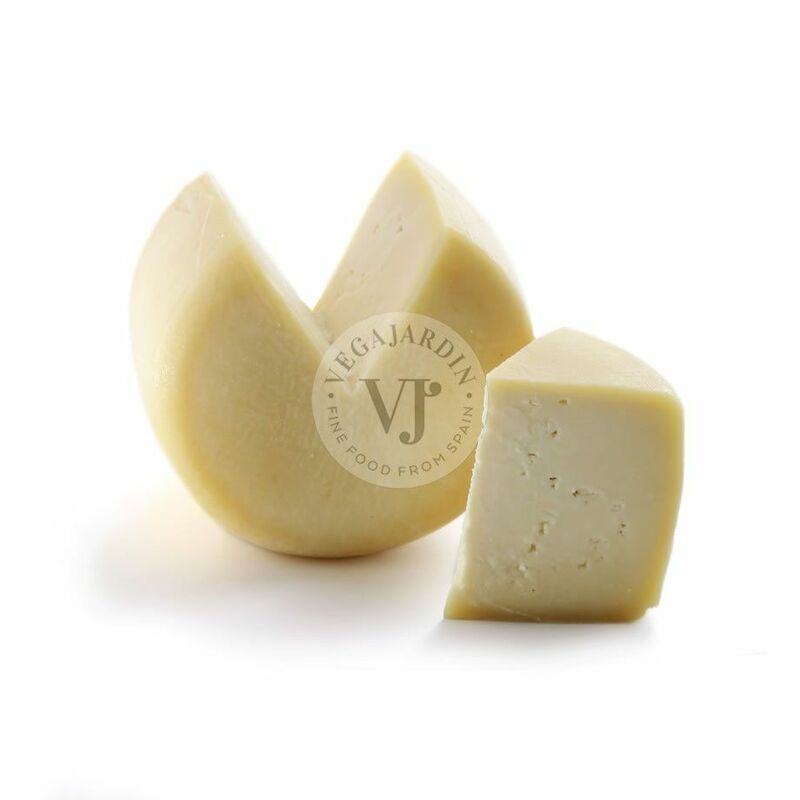 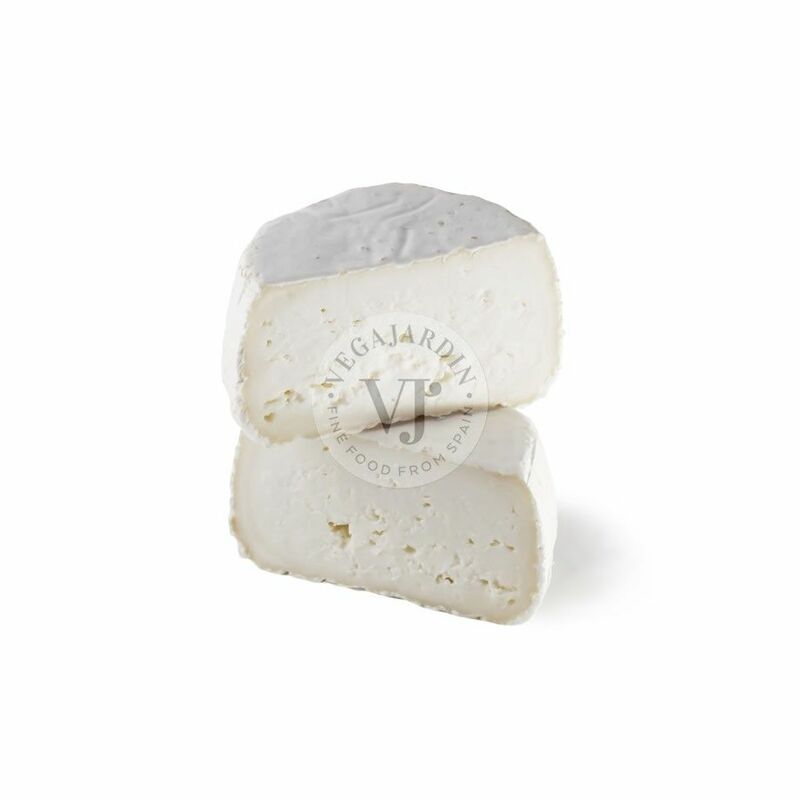 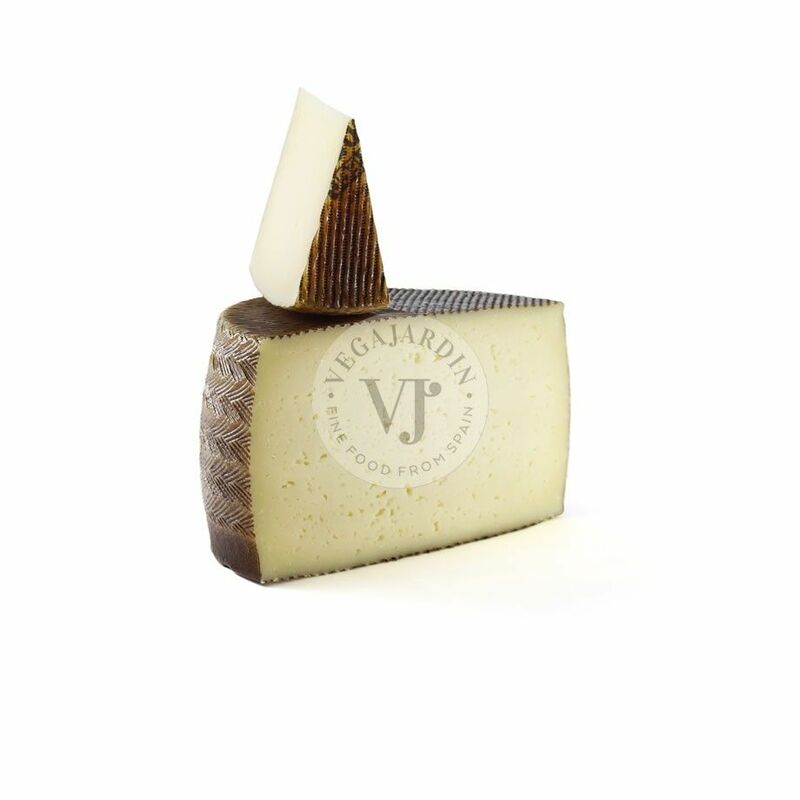 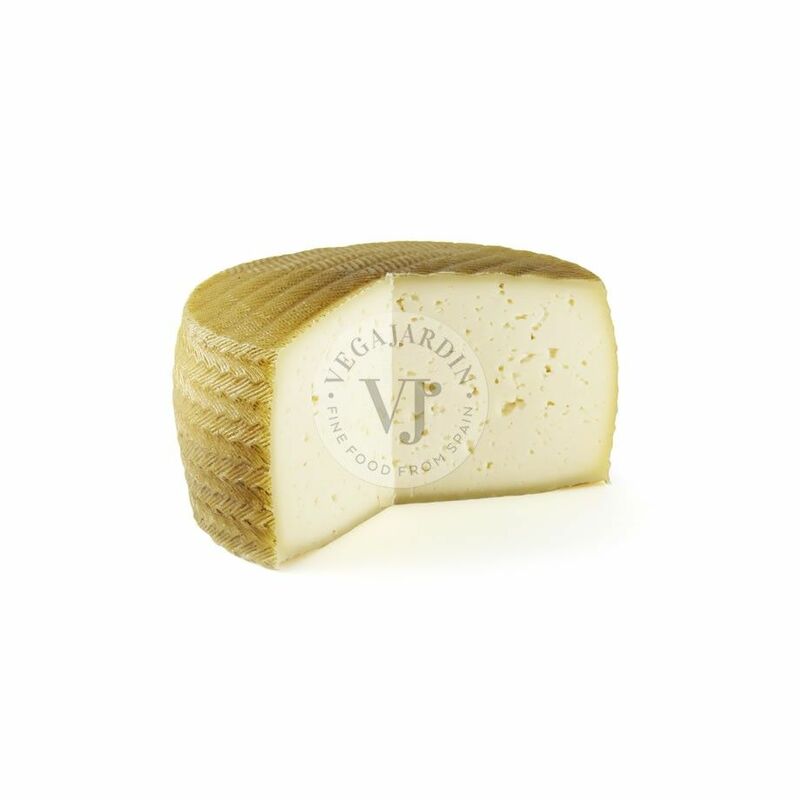 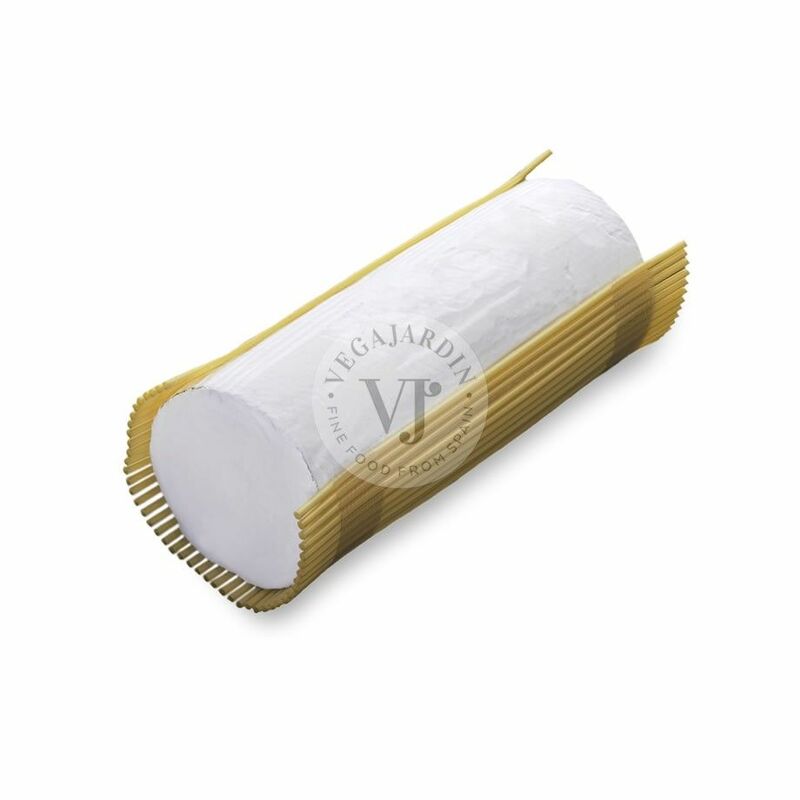 Its moldy rind with blue tones covered with penicillium roqueforti, contrasts with the white of its paste, which is creamy, compact and without eyes. 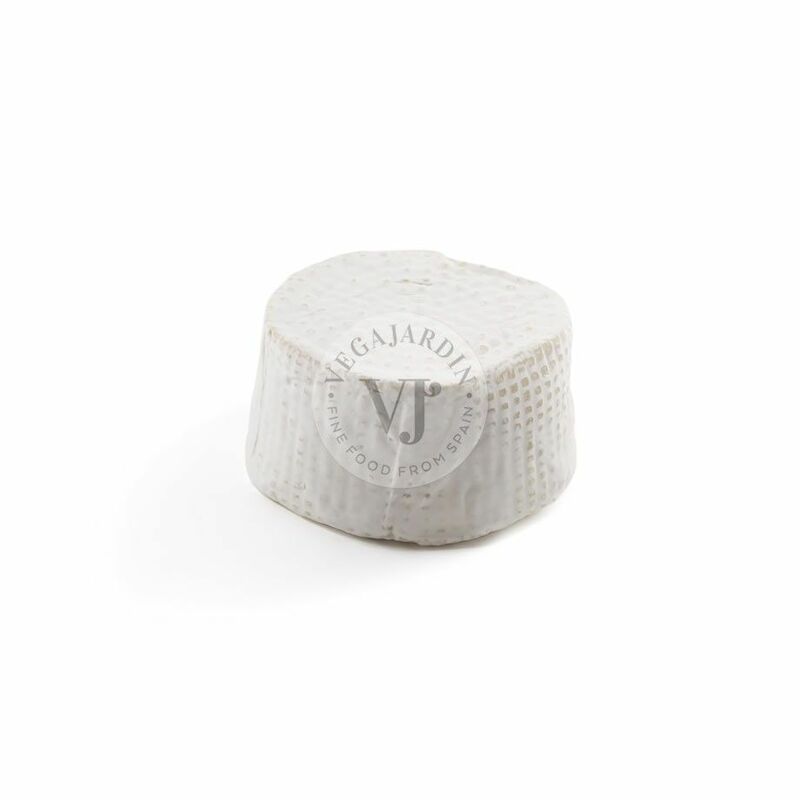 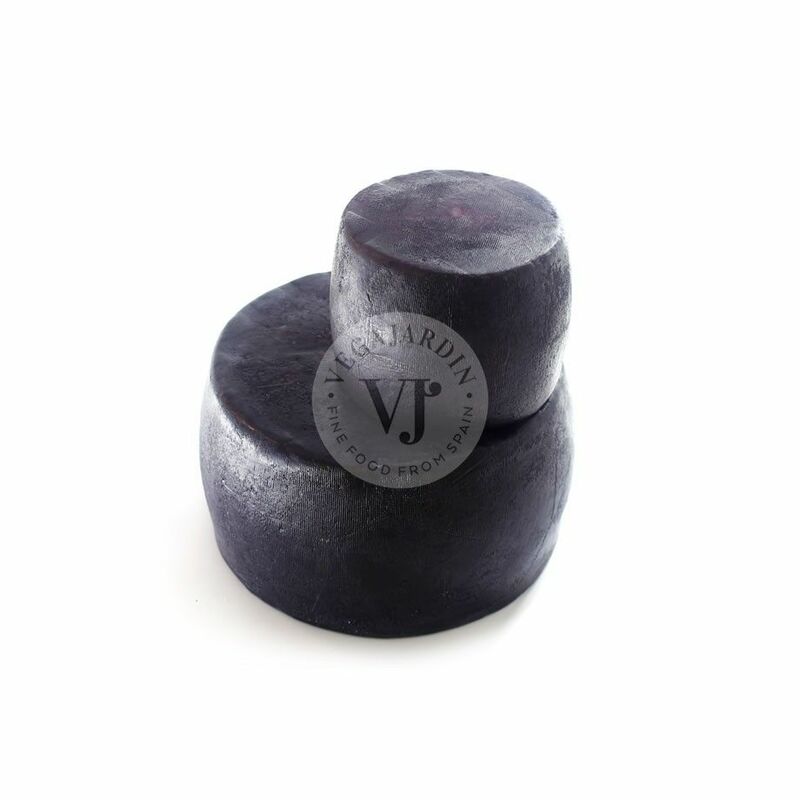 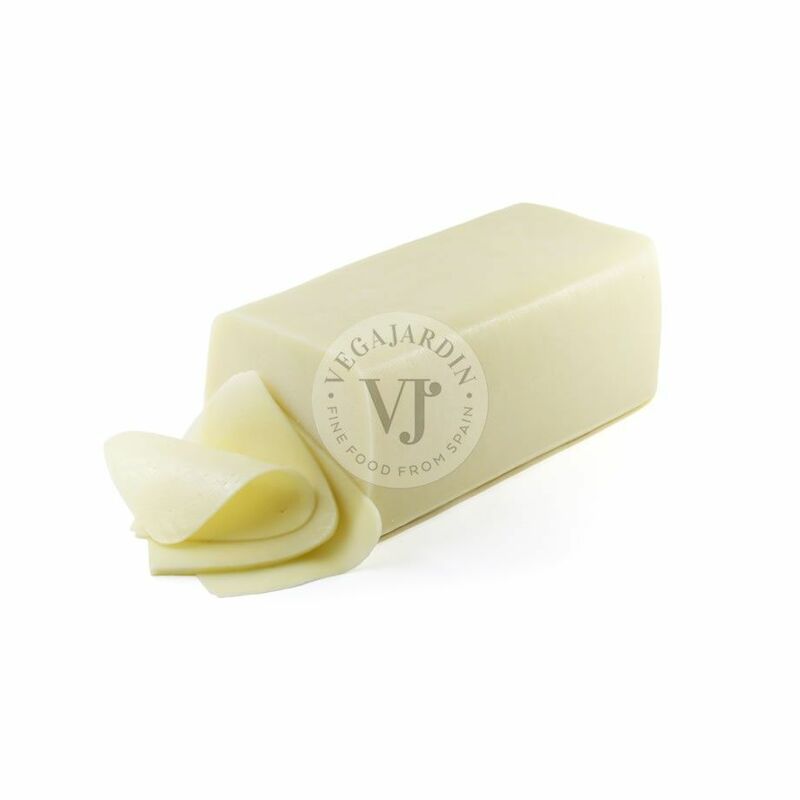 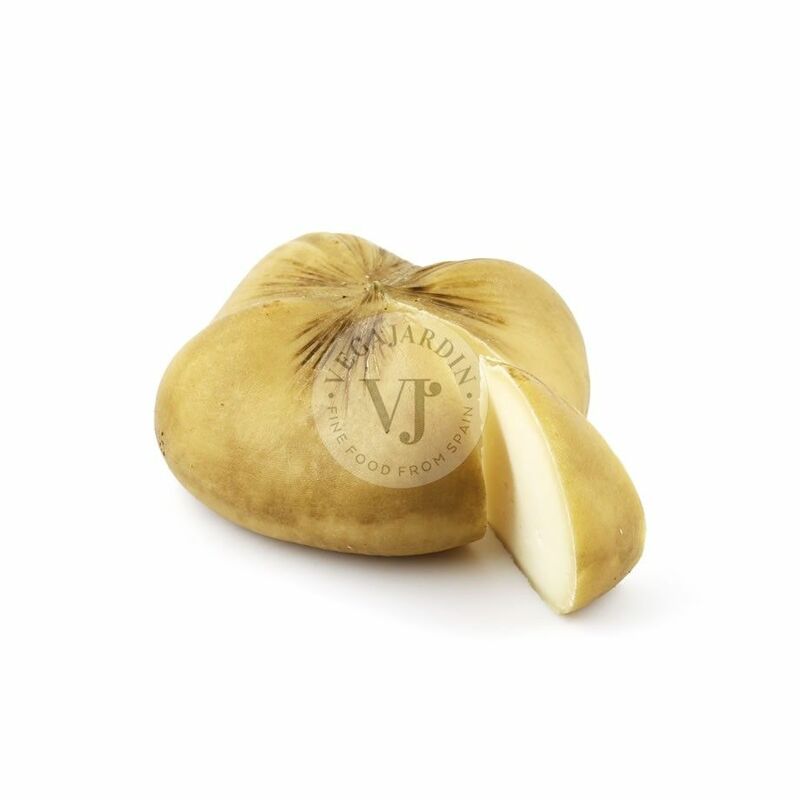 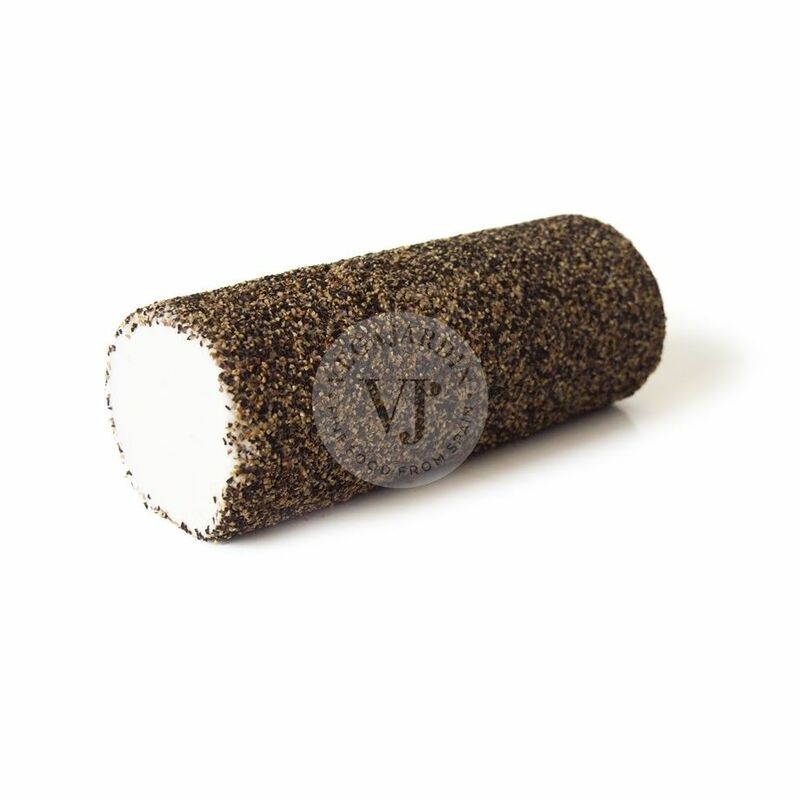 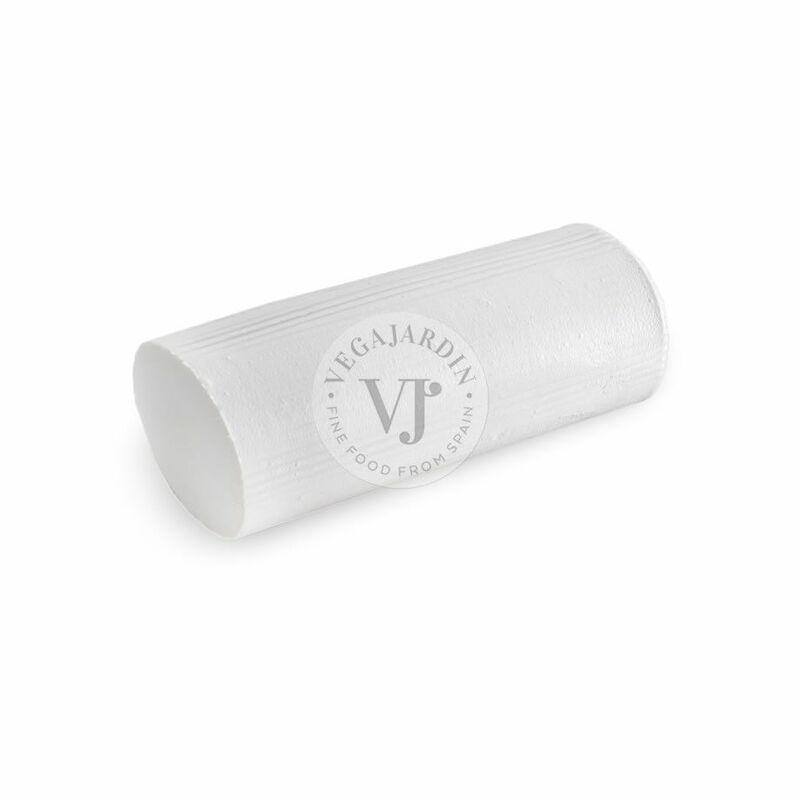 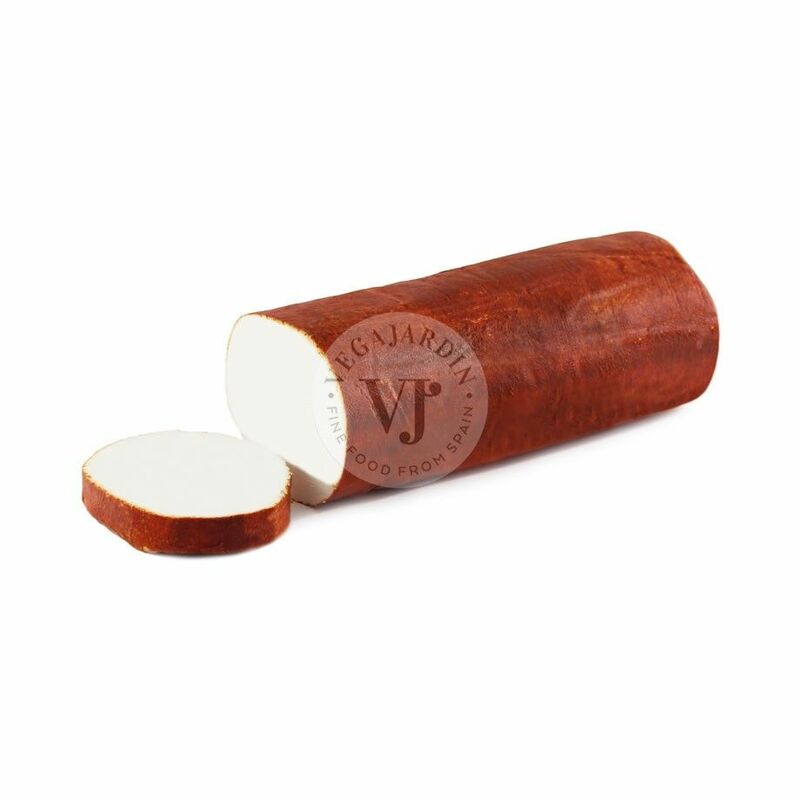 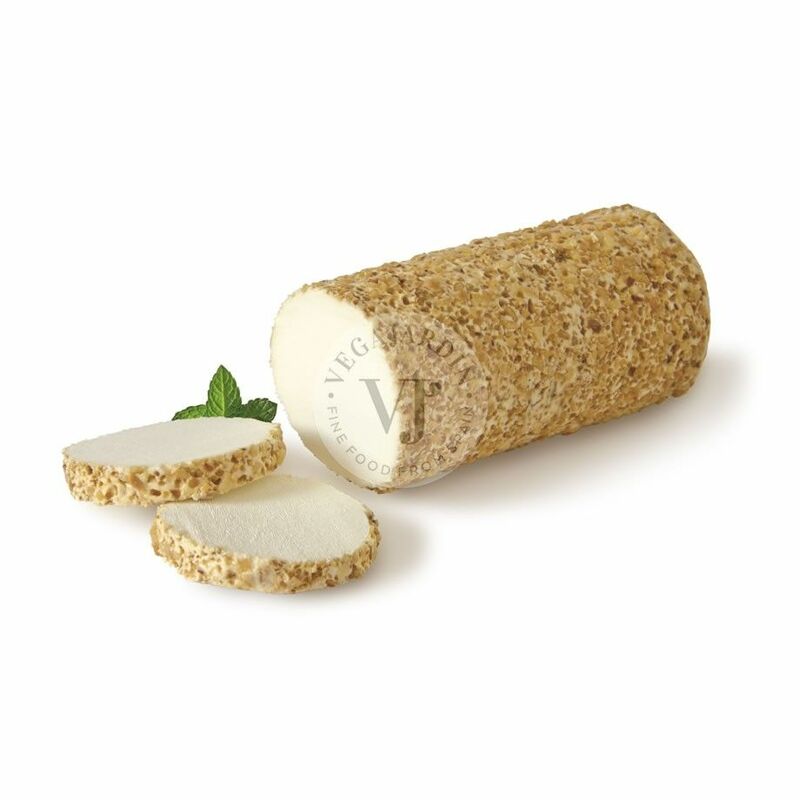 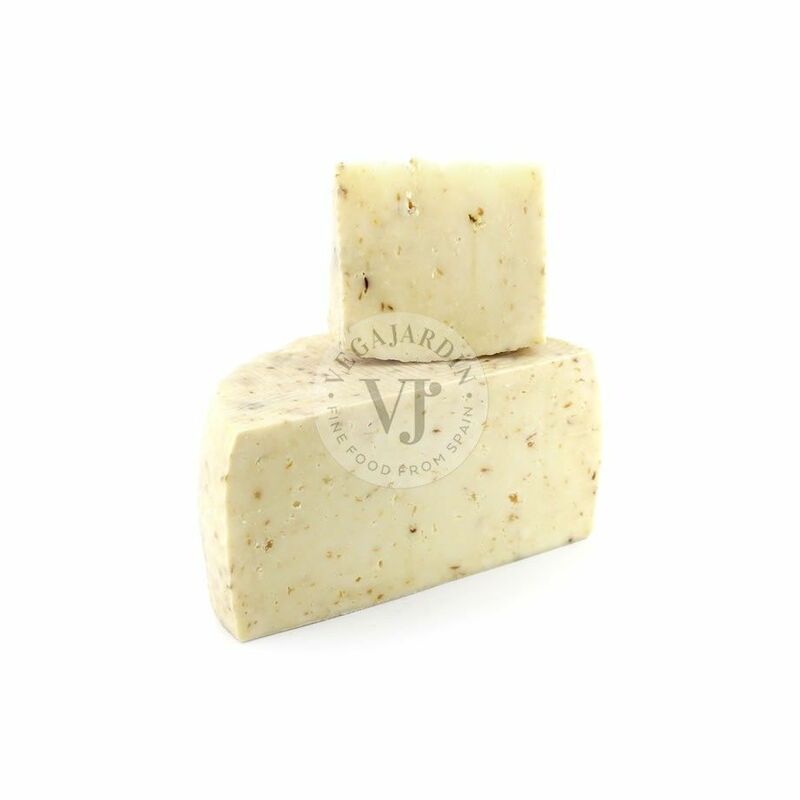 It gives off herbal and fruit aromas. 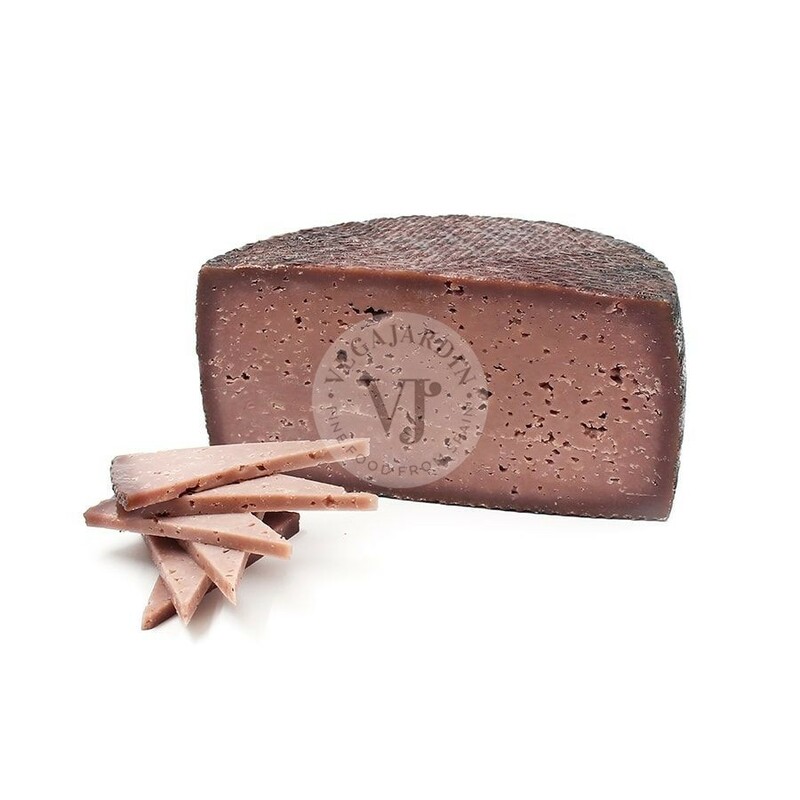 In the mouth it leaves a slightly acid and salty sensation. 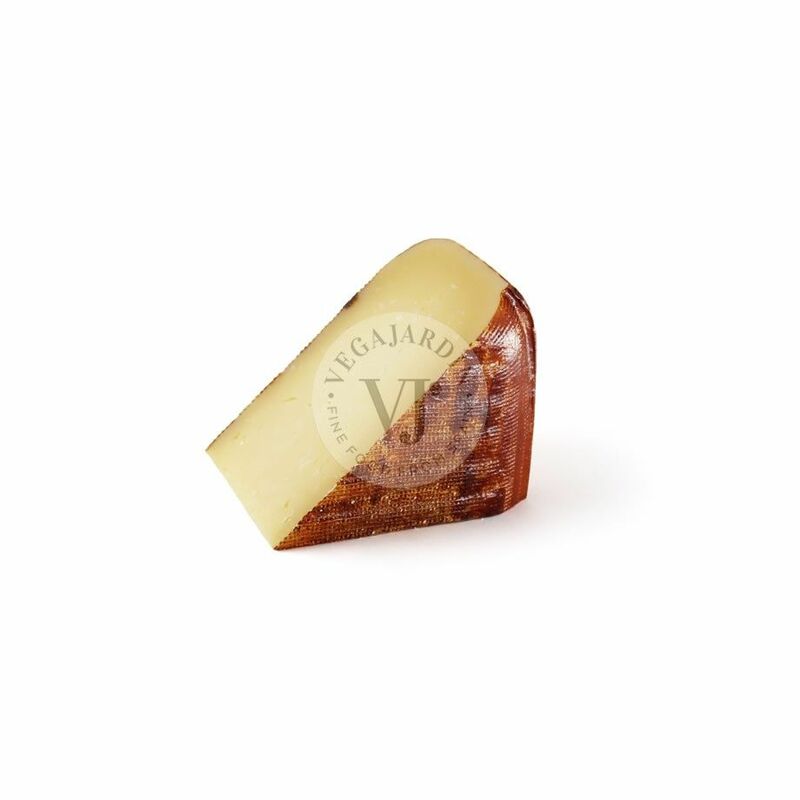 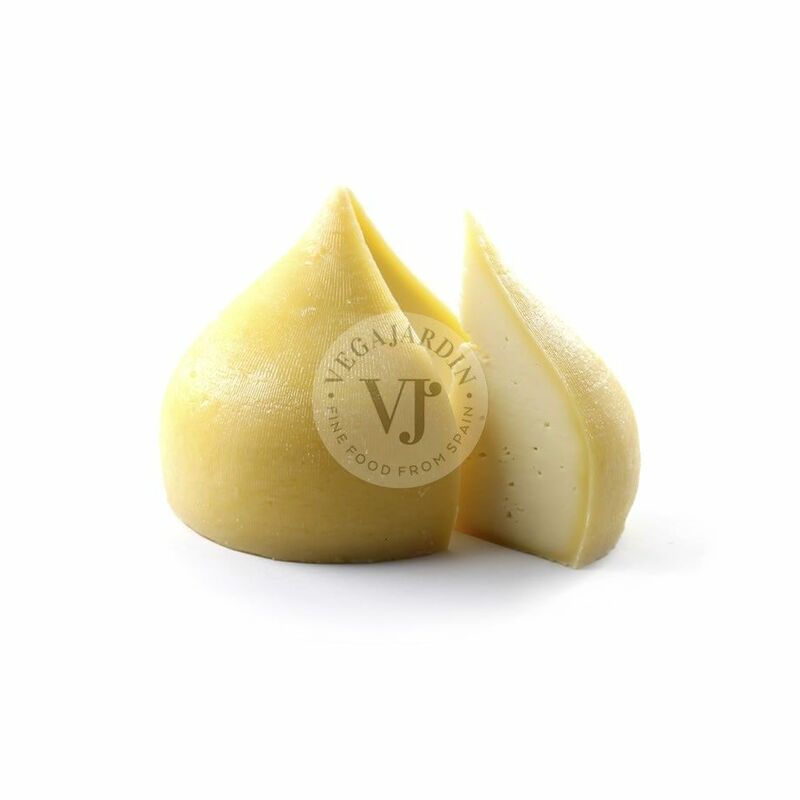 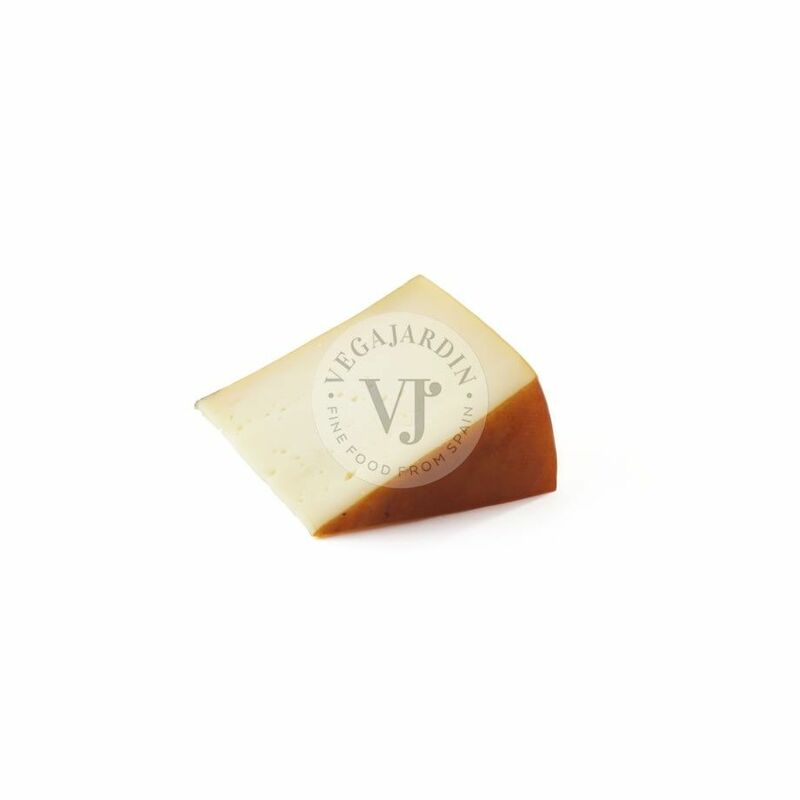 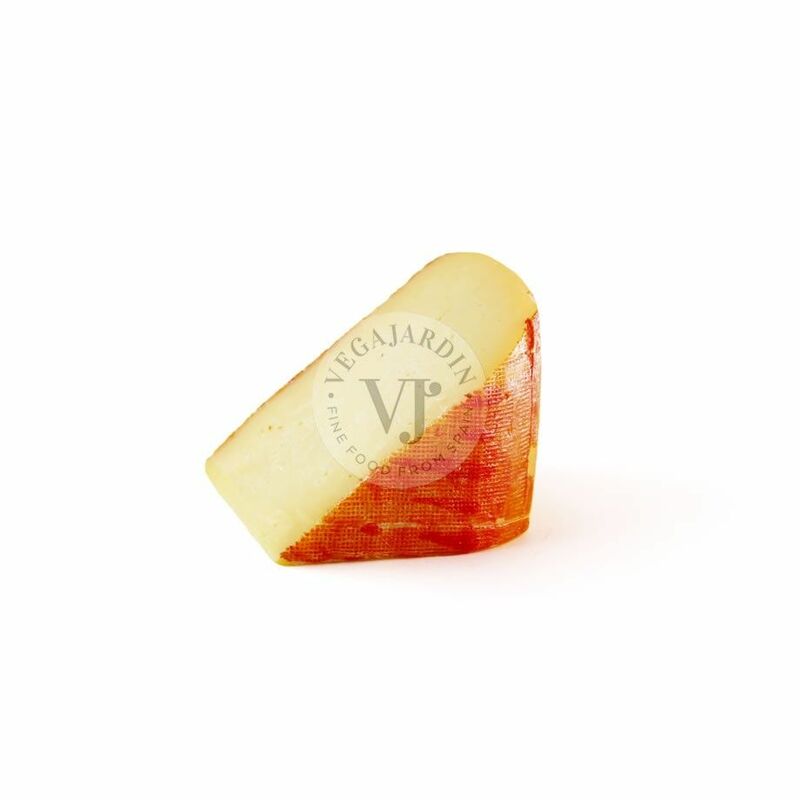 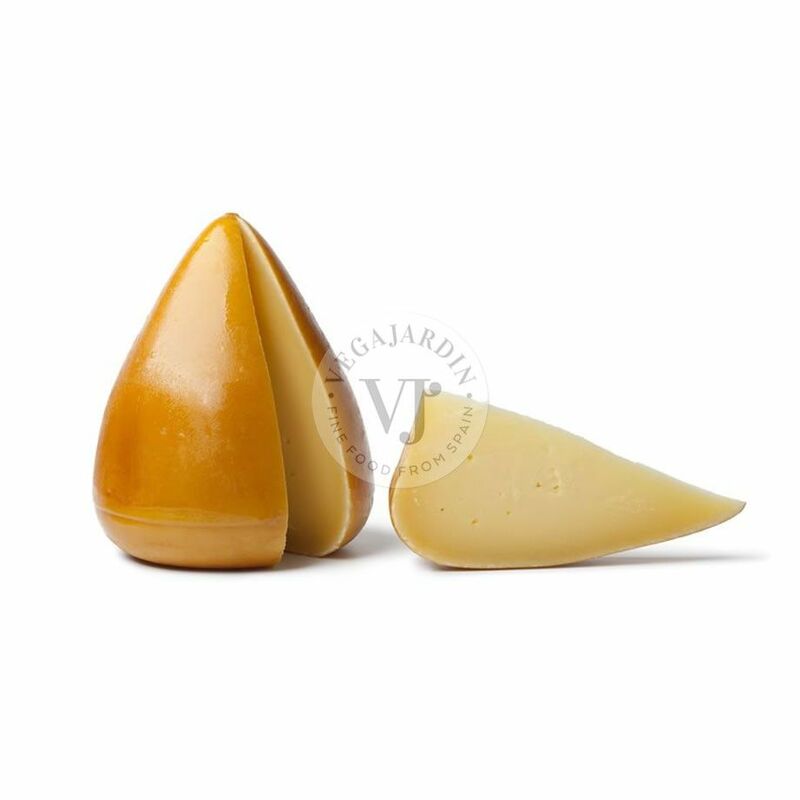 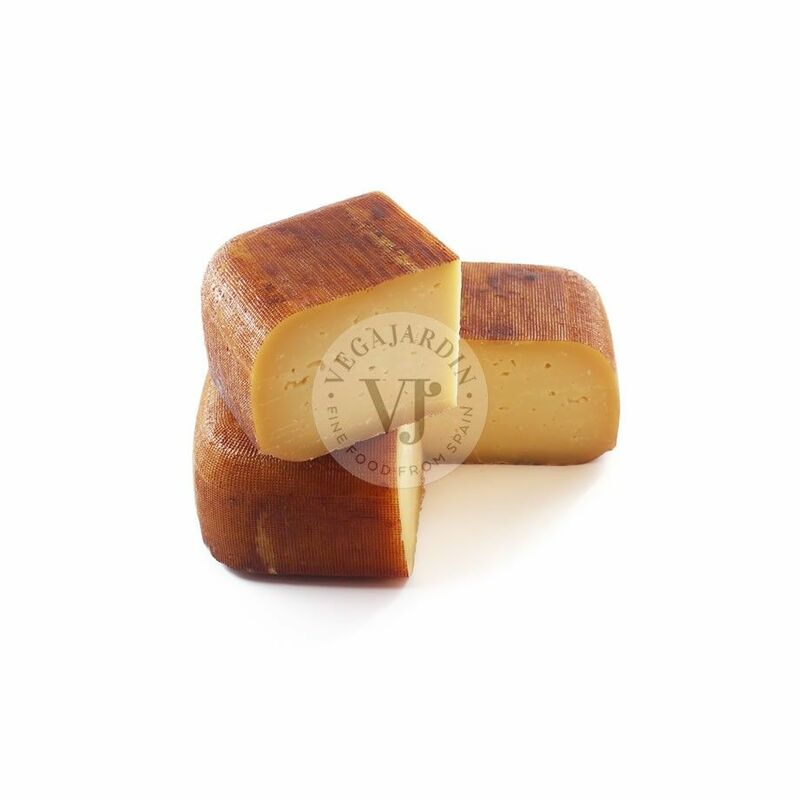 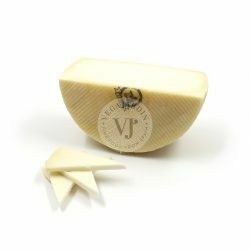 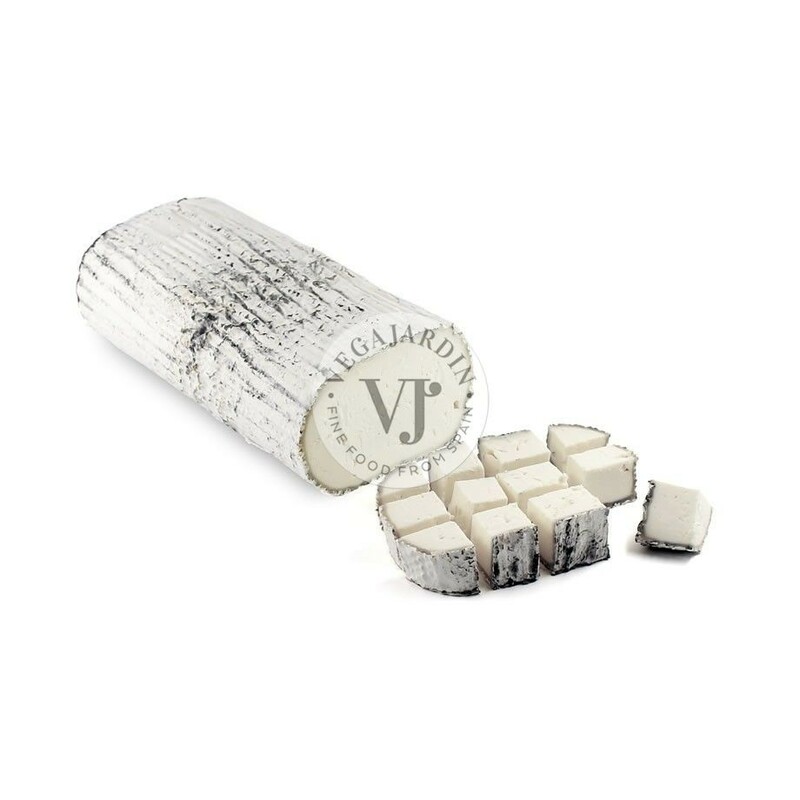 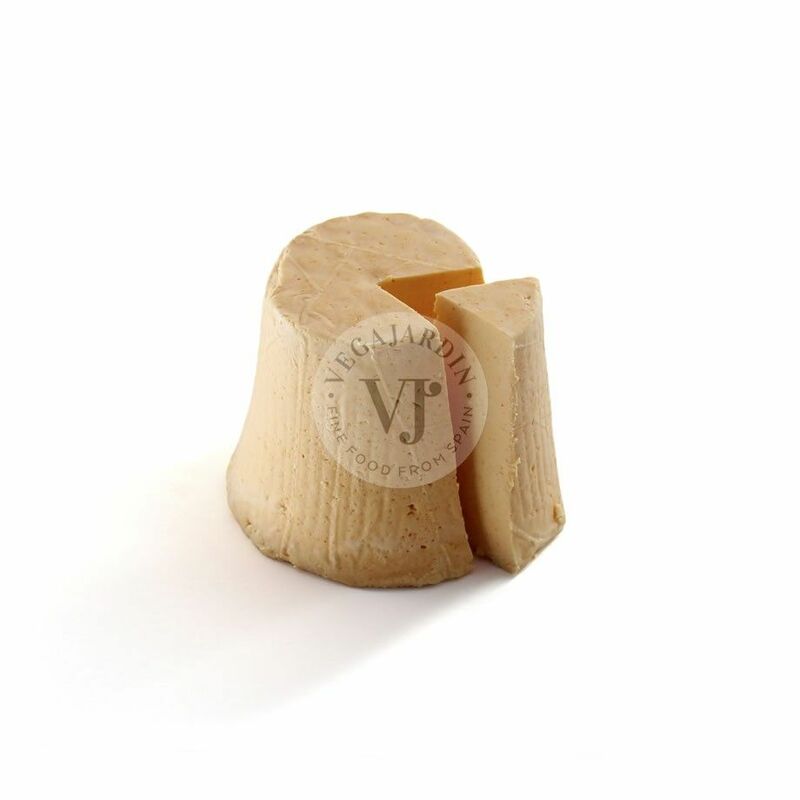 It has a long mid-palate being soft at the beginning and intensifying later giving an exquisite aftertaste and getting a mixture of flavours that feels very balanced on the palate.